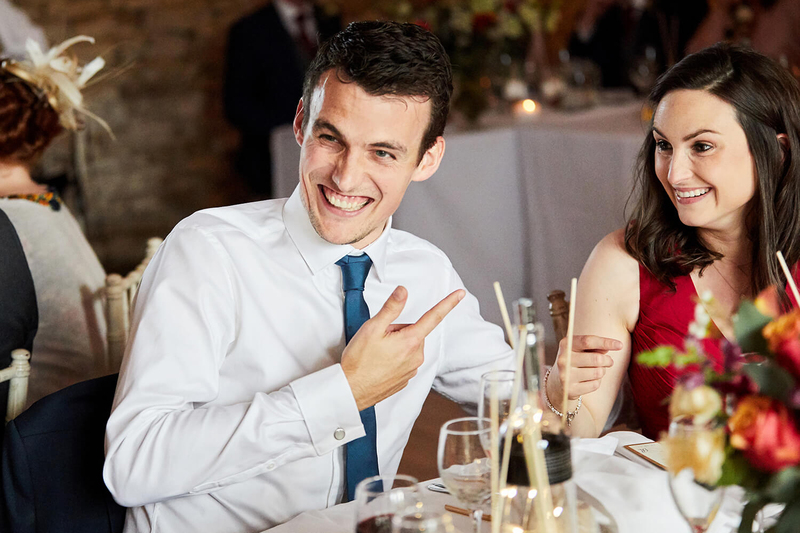 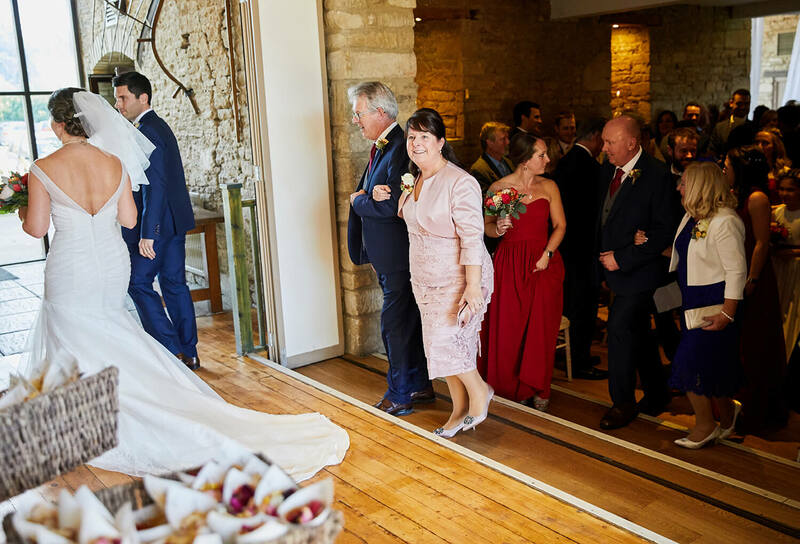 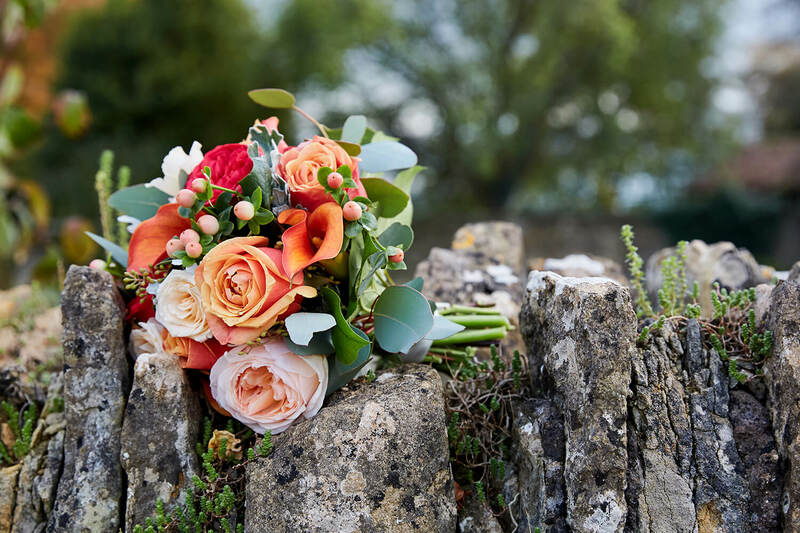 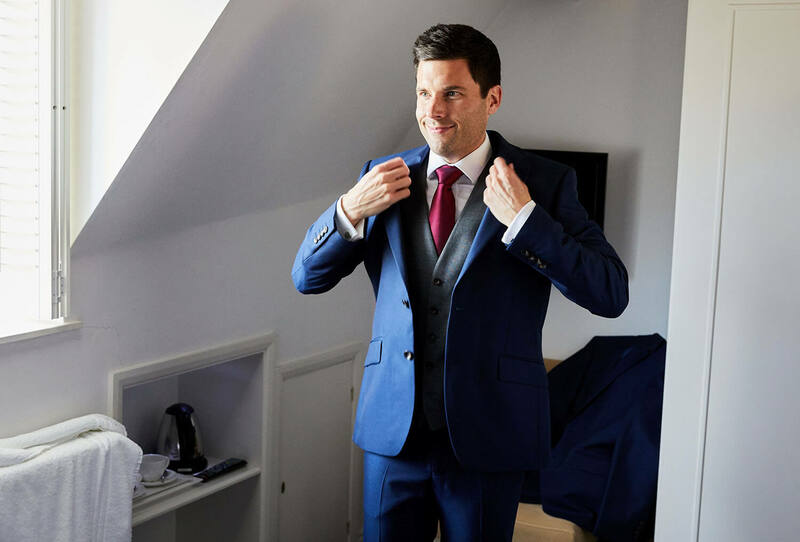 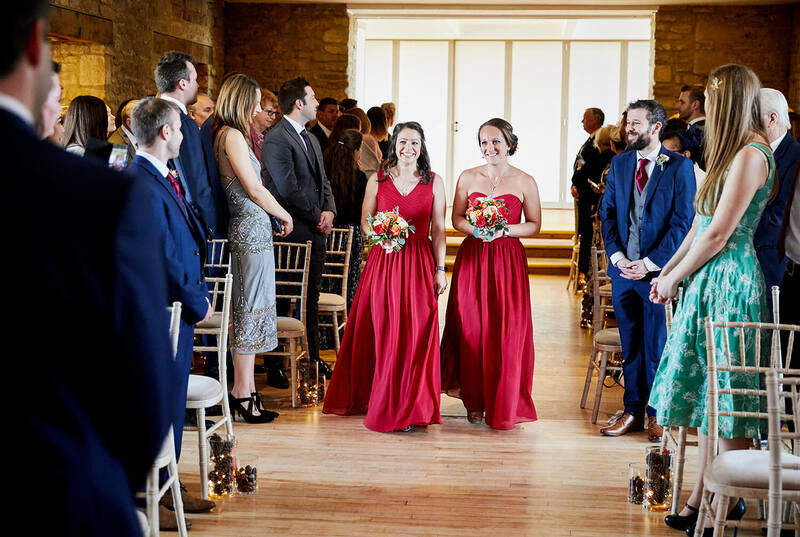 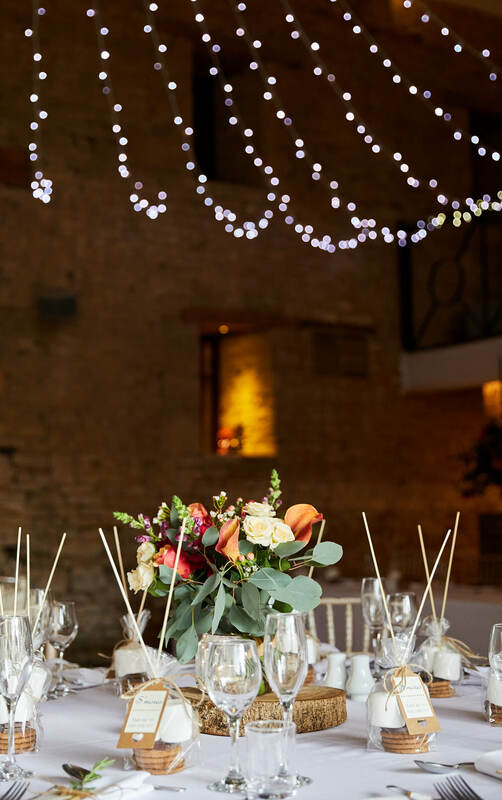 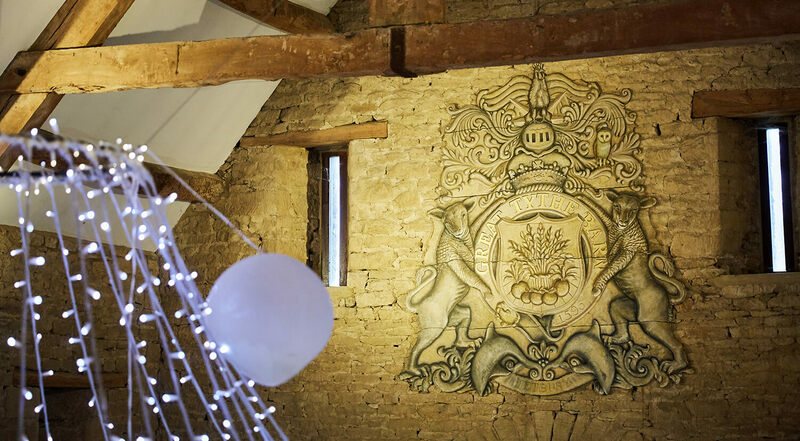 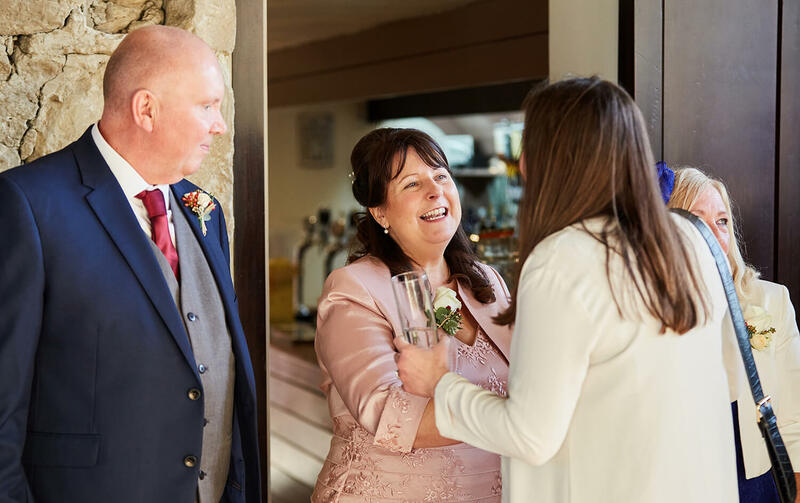 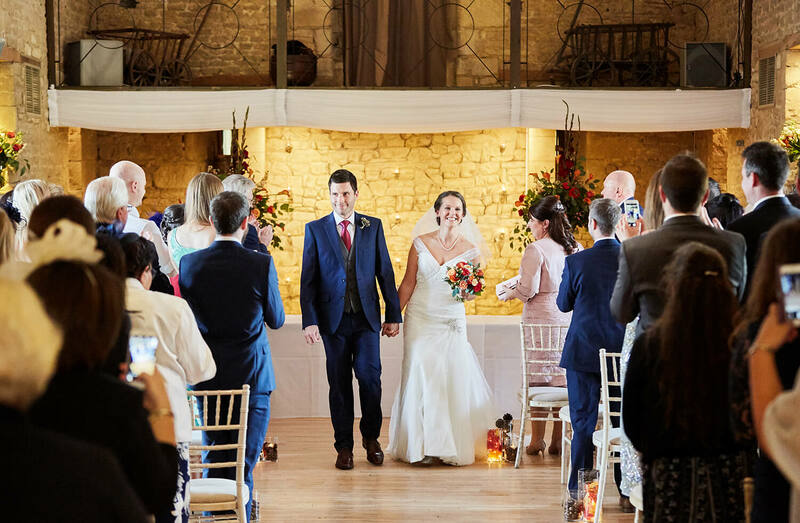 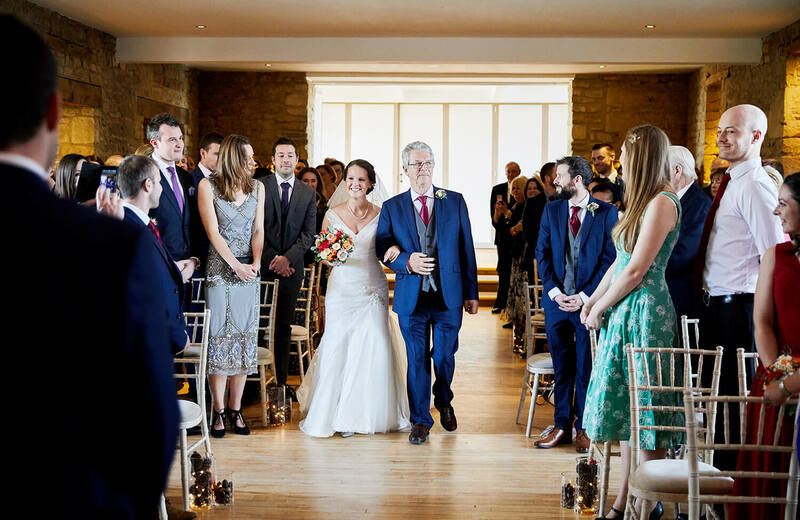 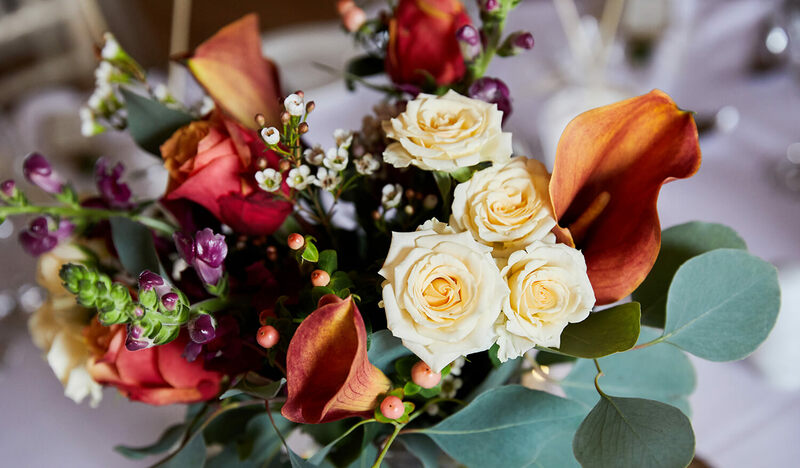 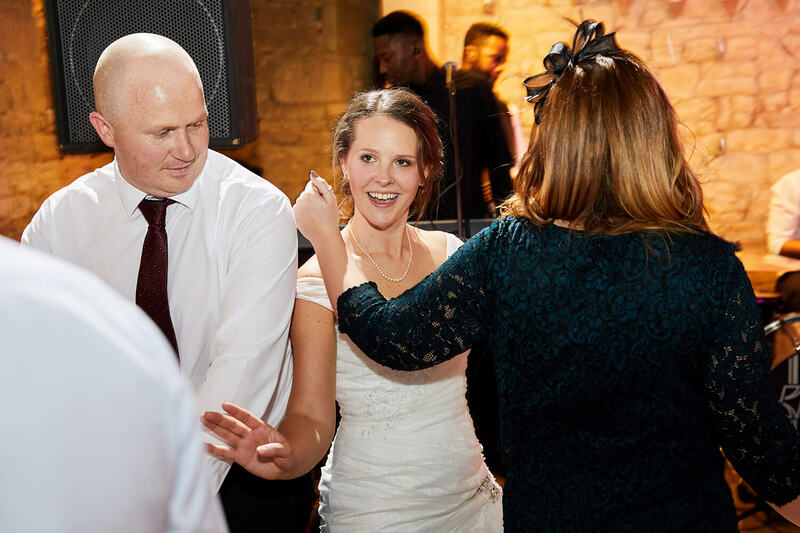 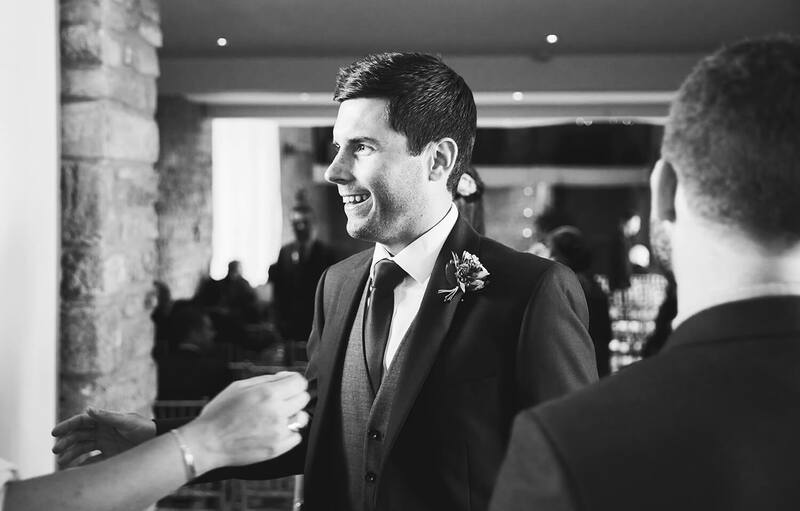 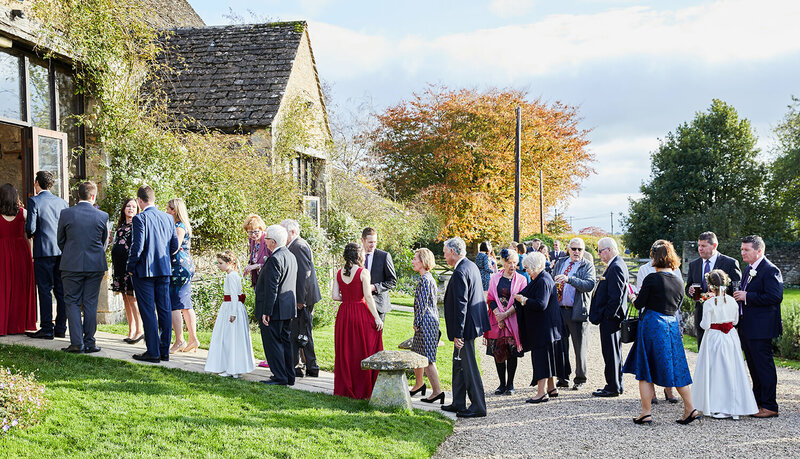 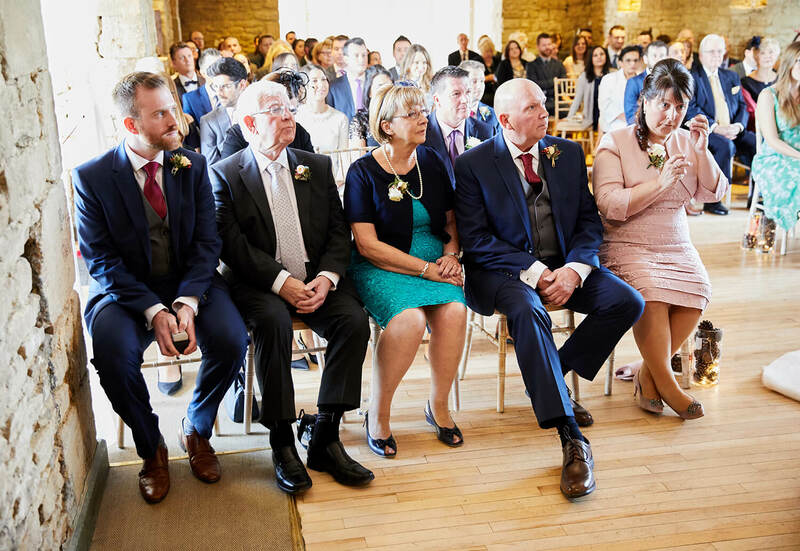 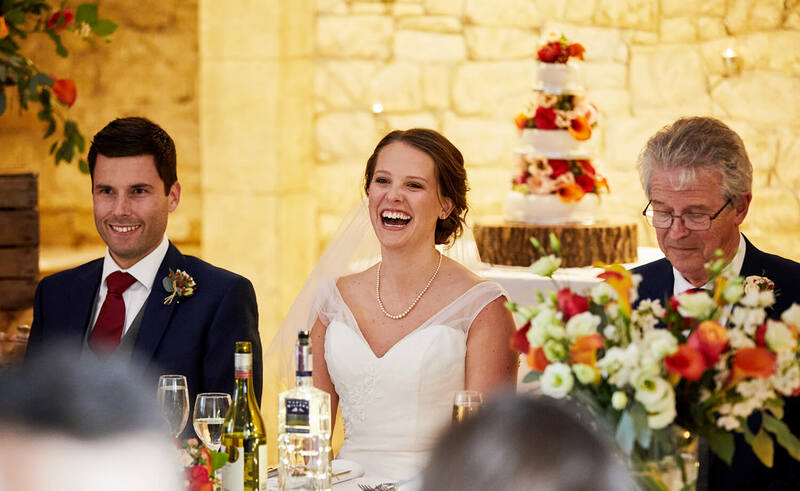 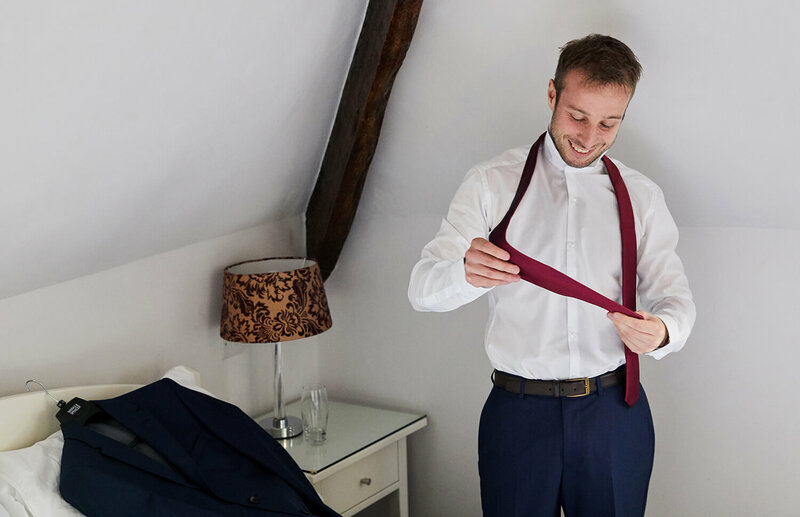 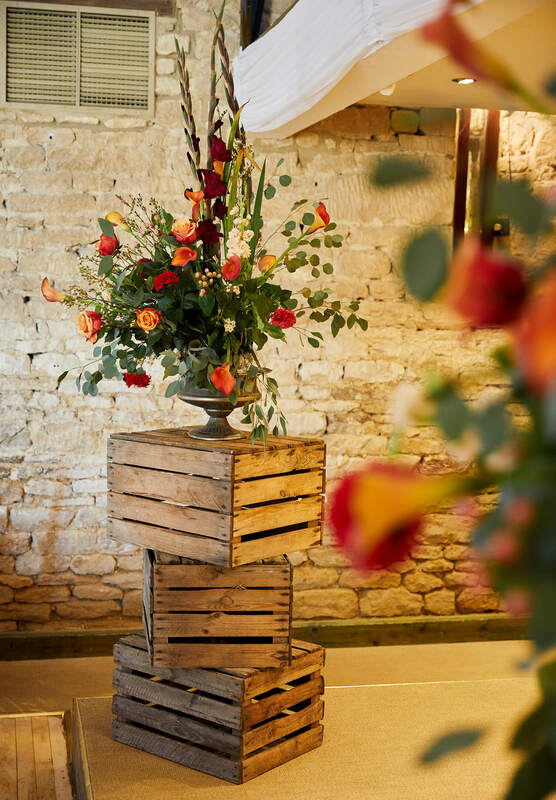 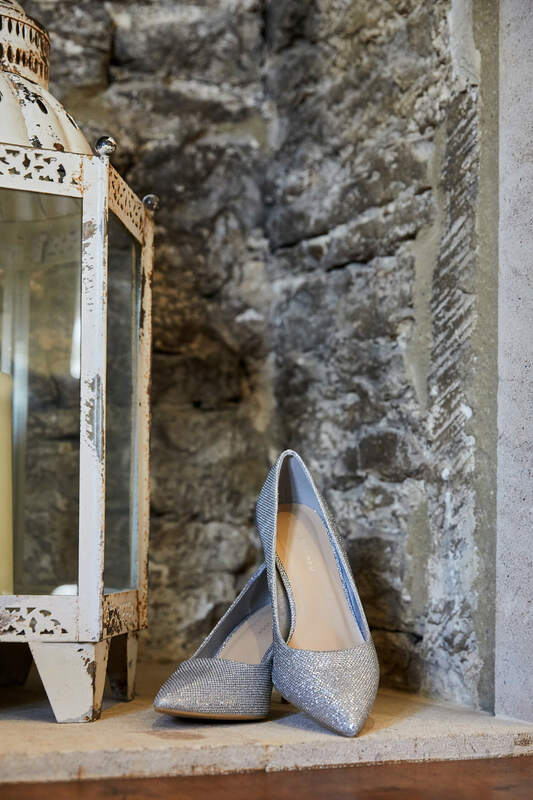 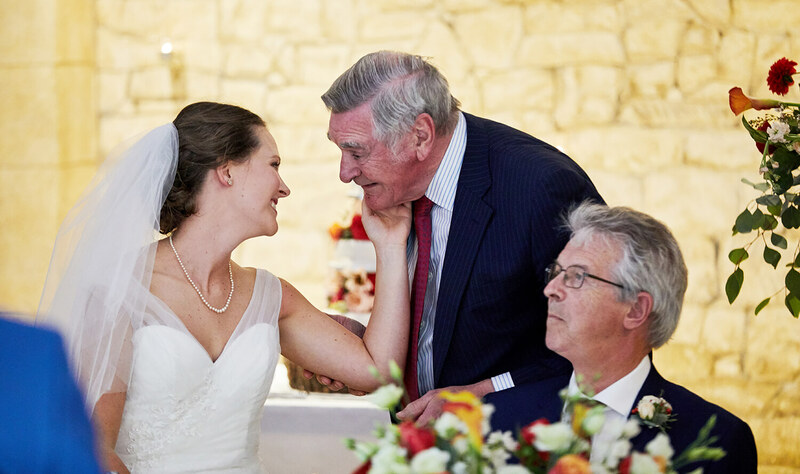 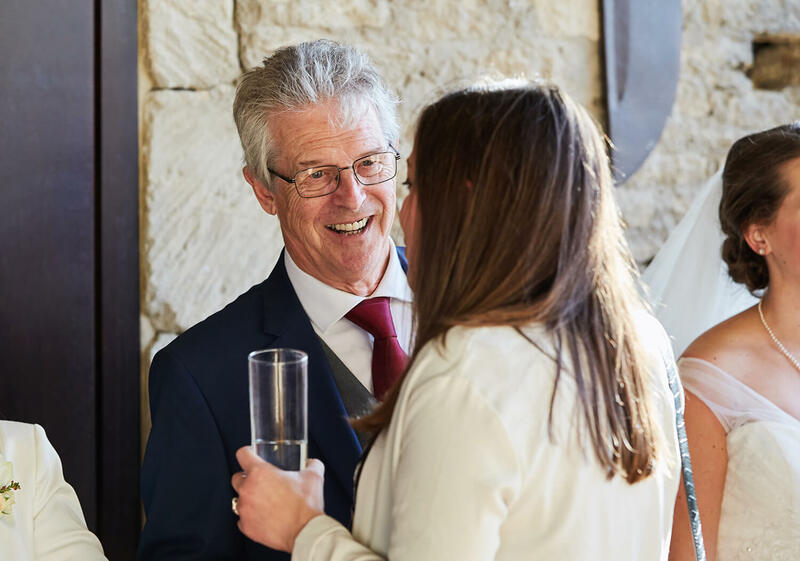 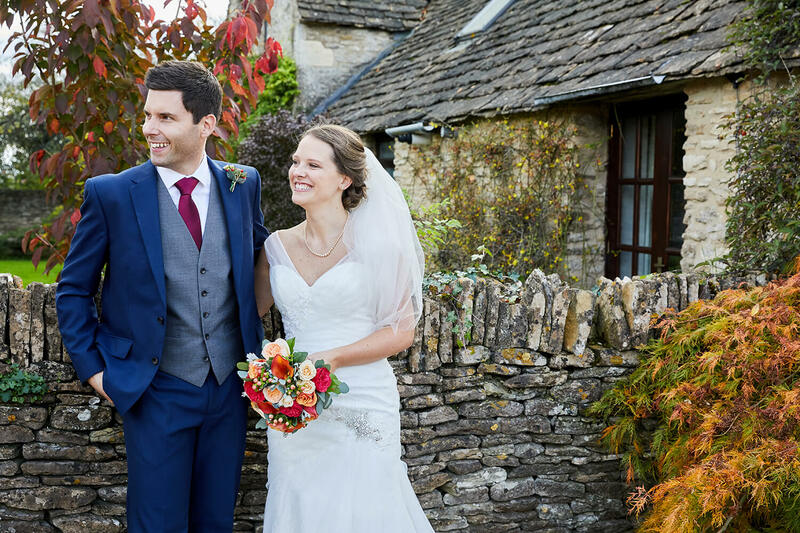 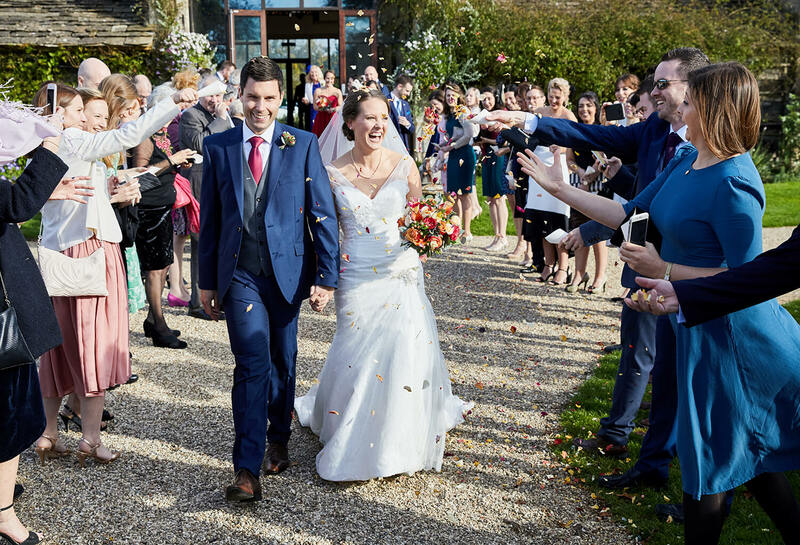 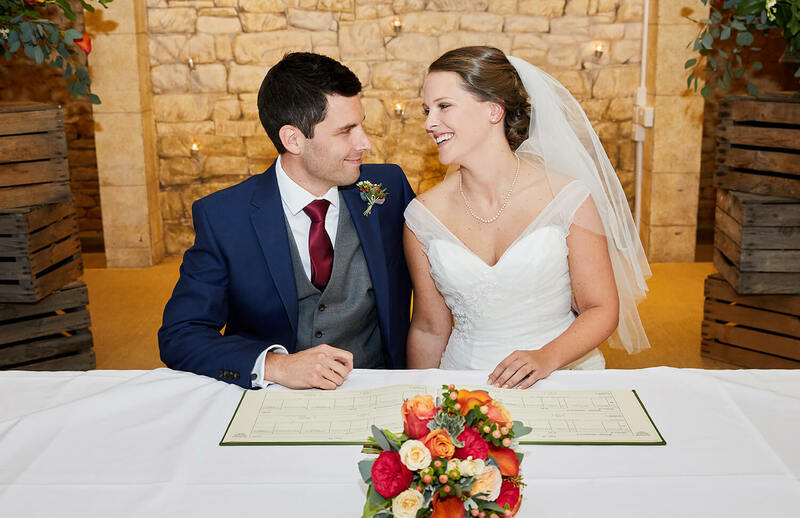 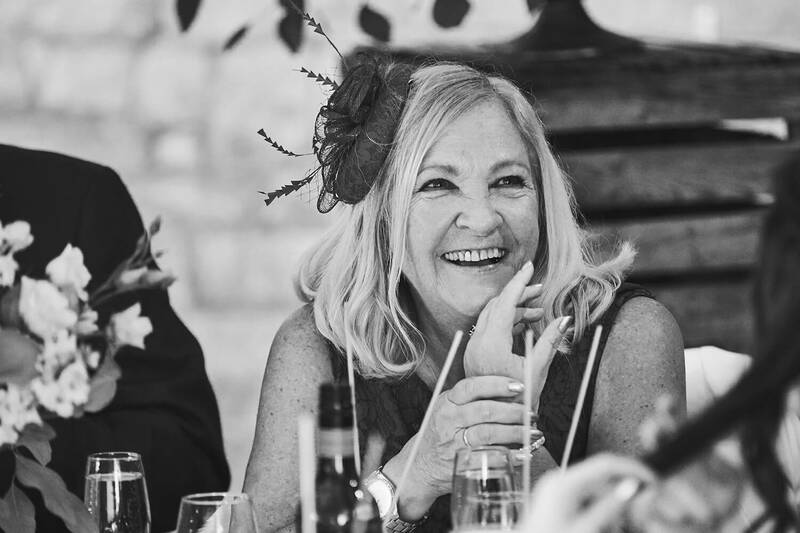 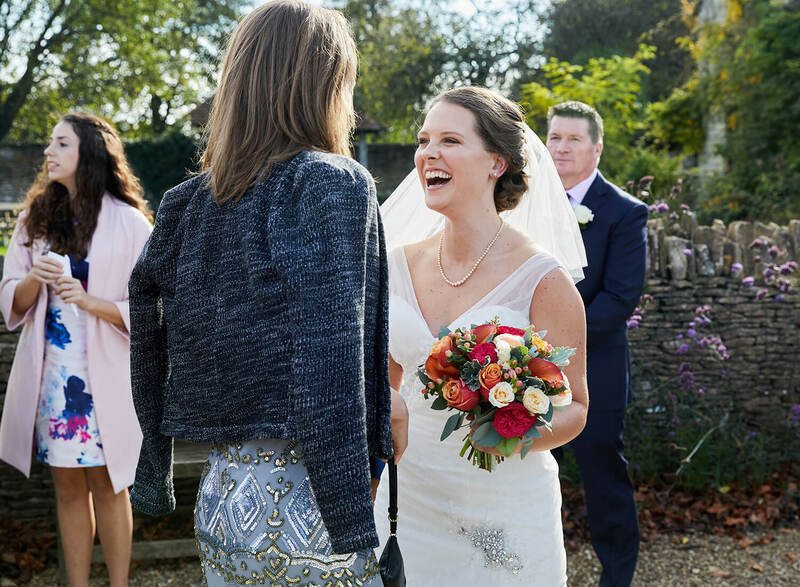 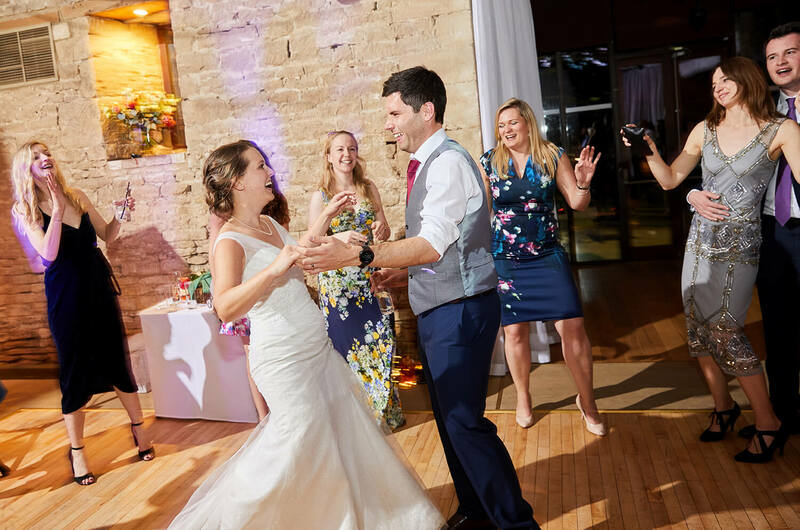 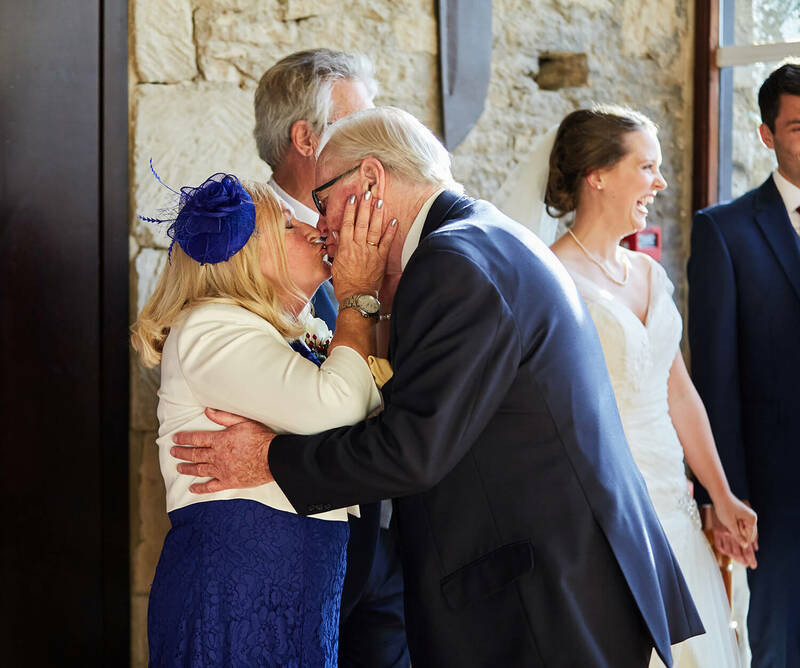 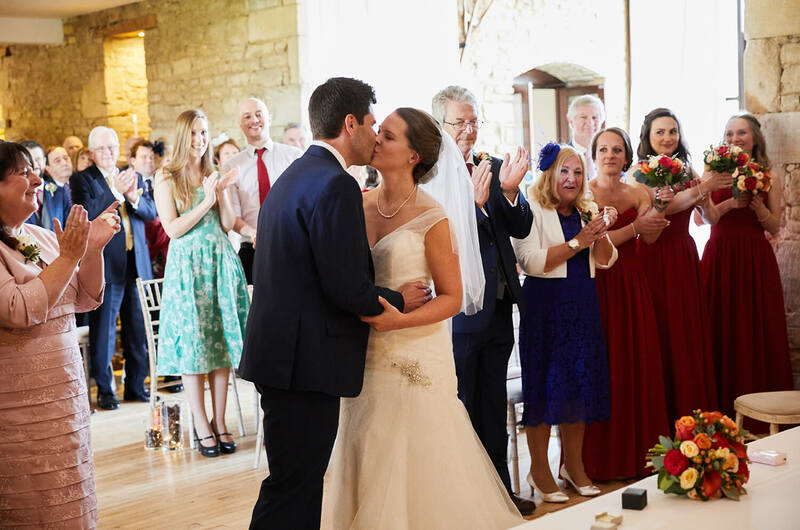 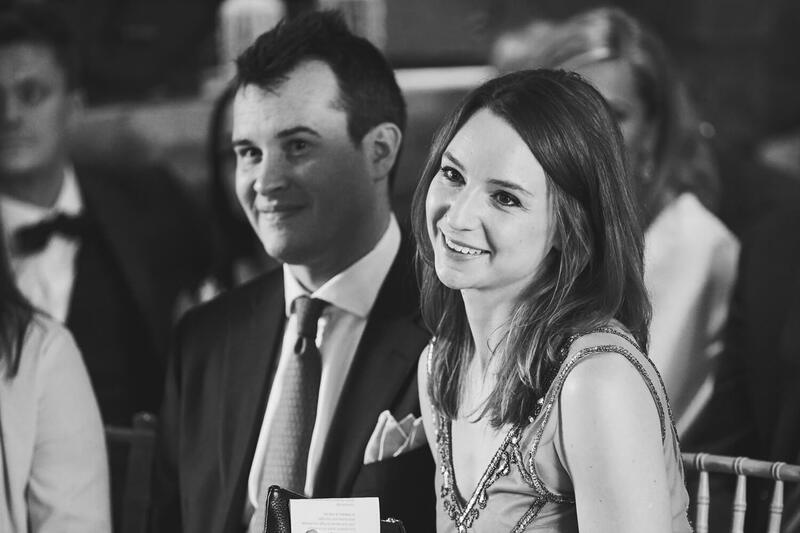 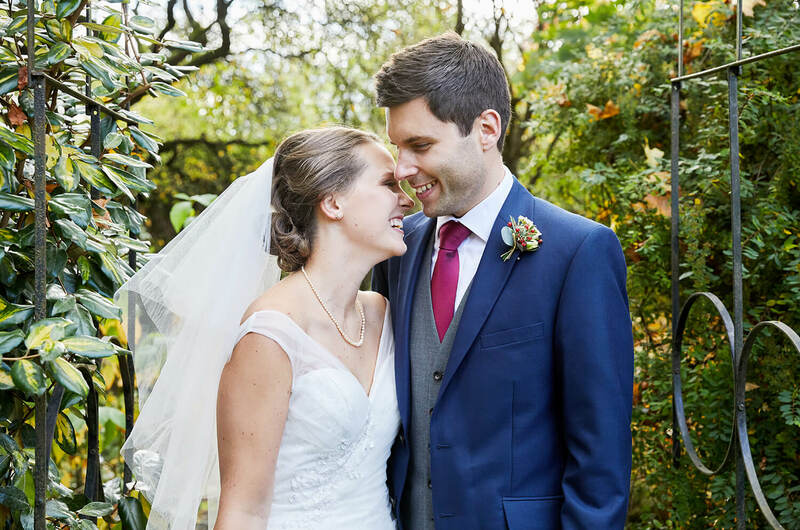 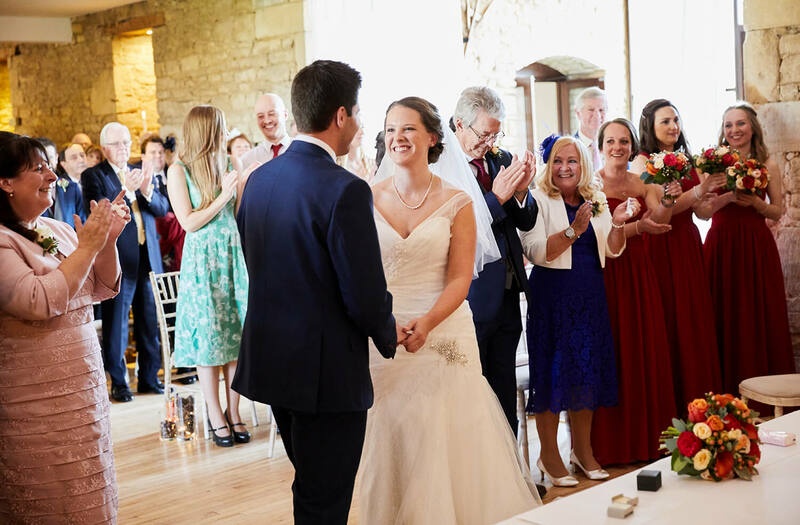 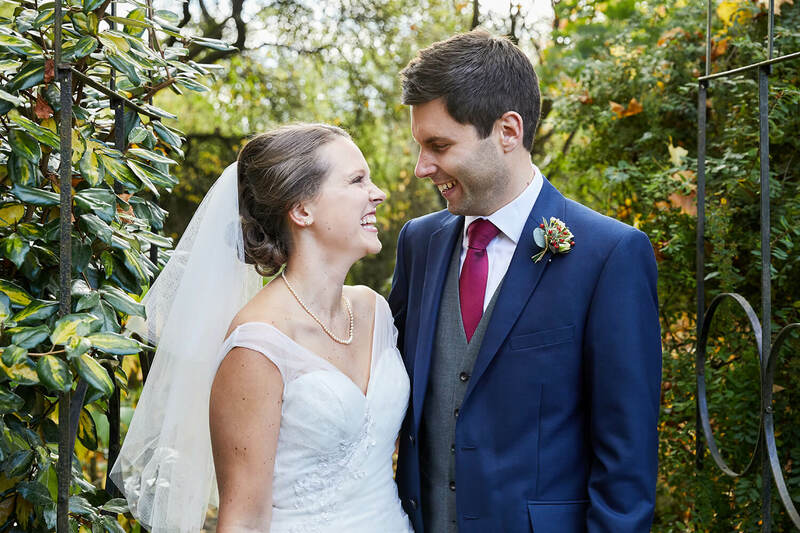 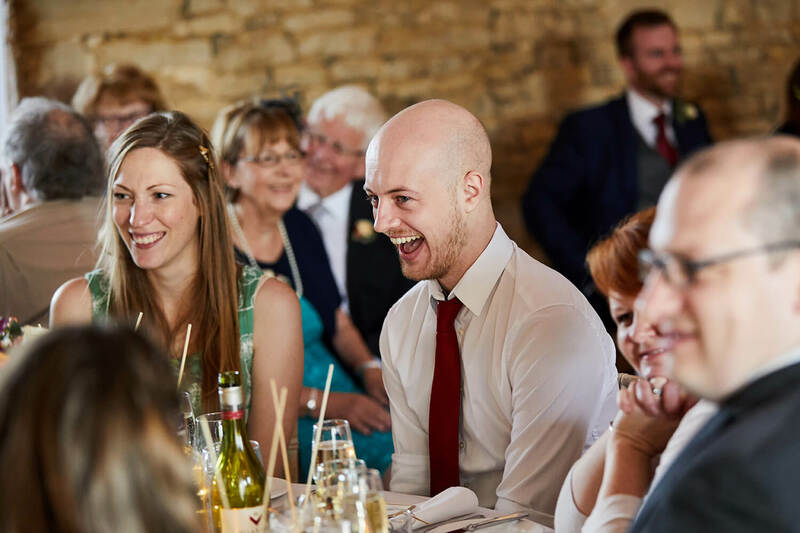 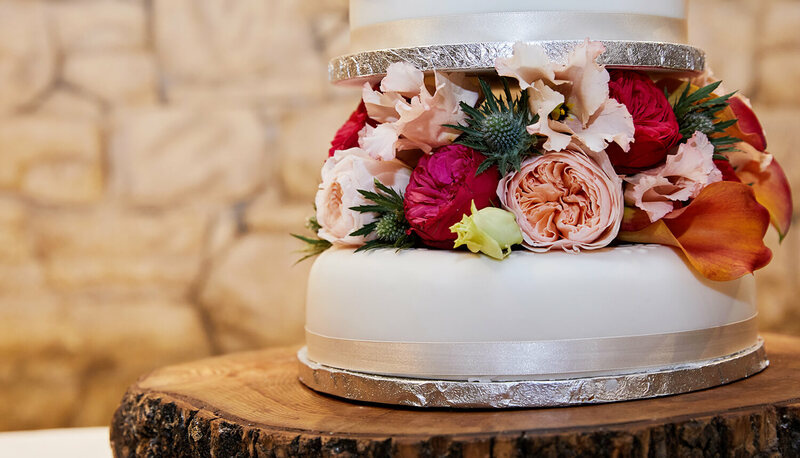 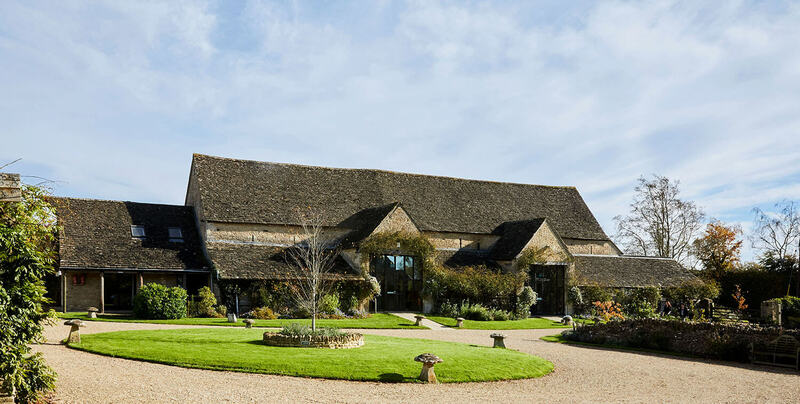 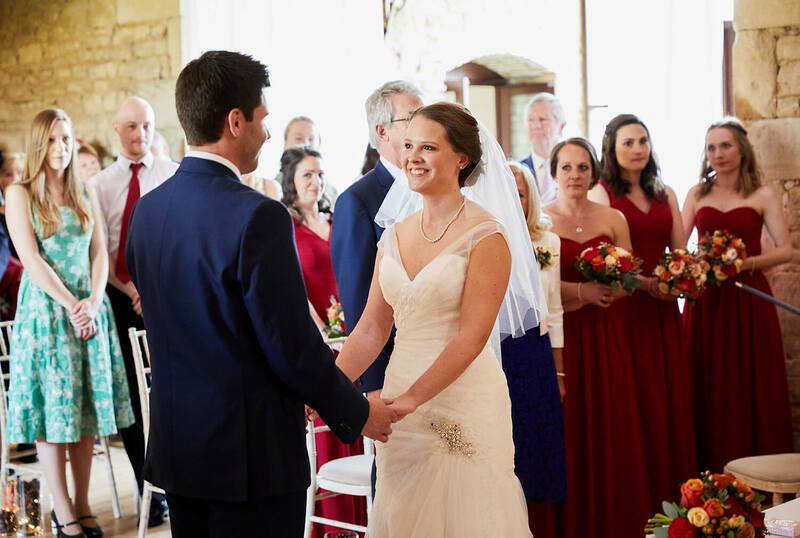 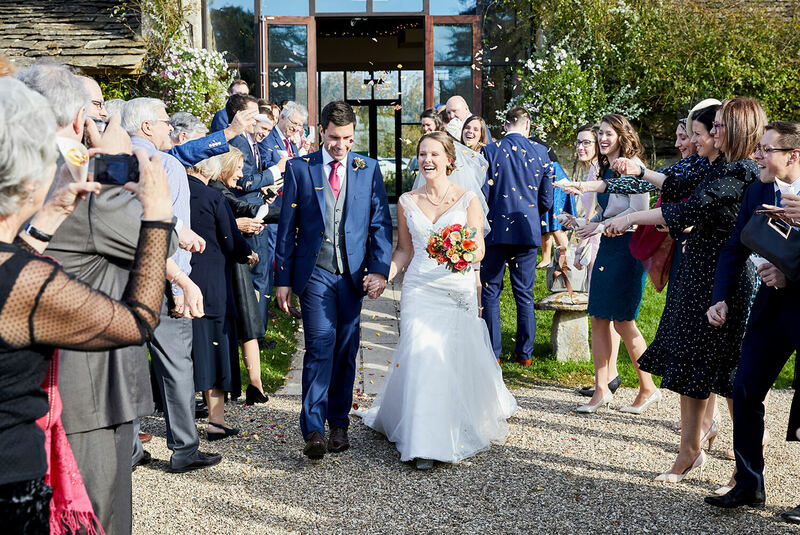 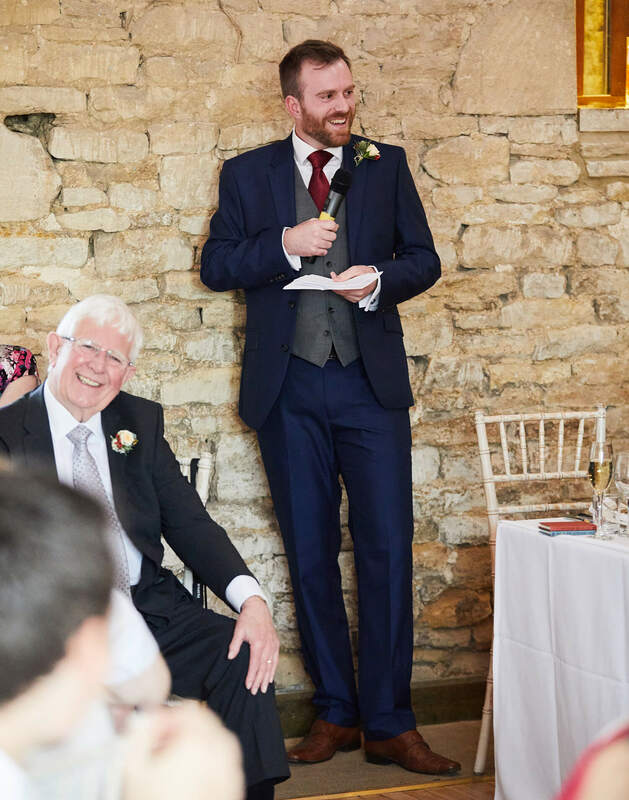 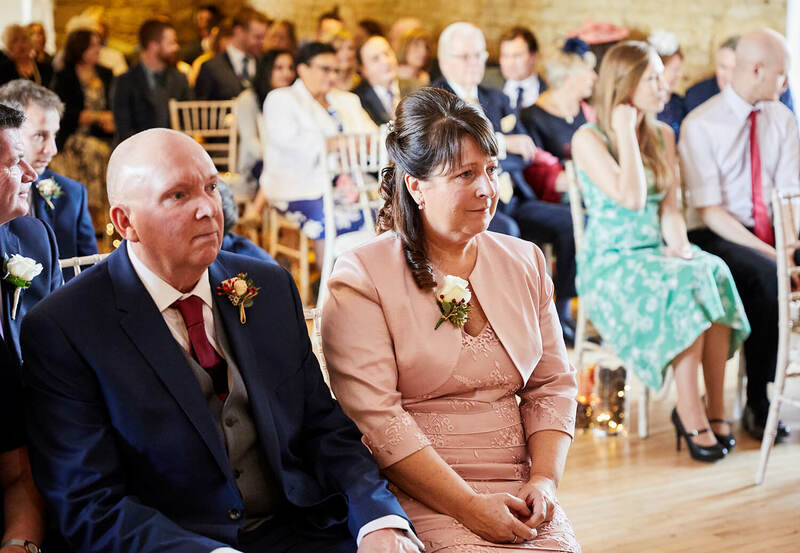 Kirsty & Rob decided to tie the knot at the stunning Great Tythe Barn which lies in the heart of rural Gloucestershire and just a stone’s throw away from Tetbury. 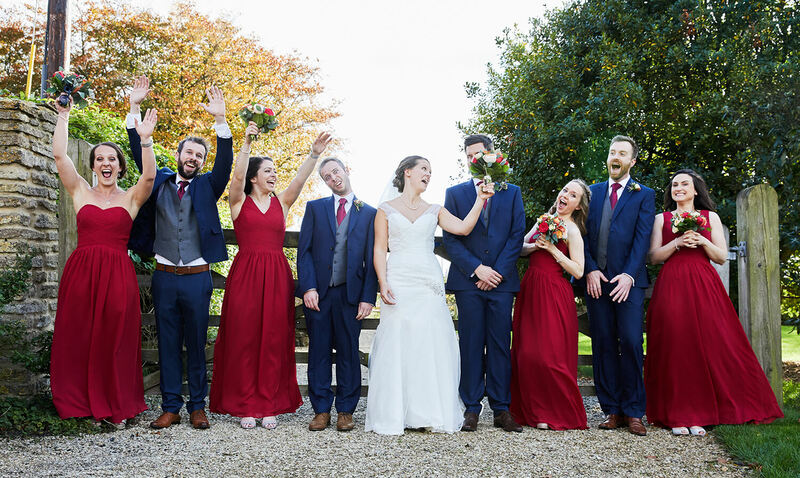 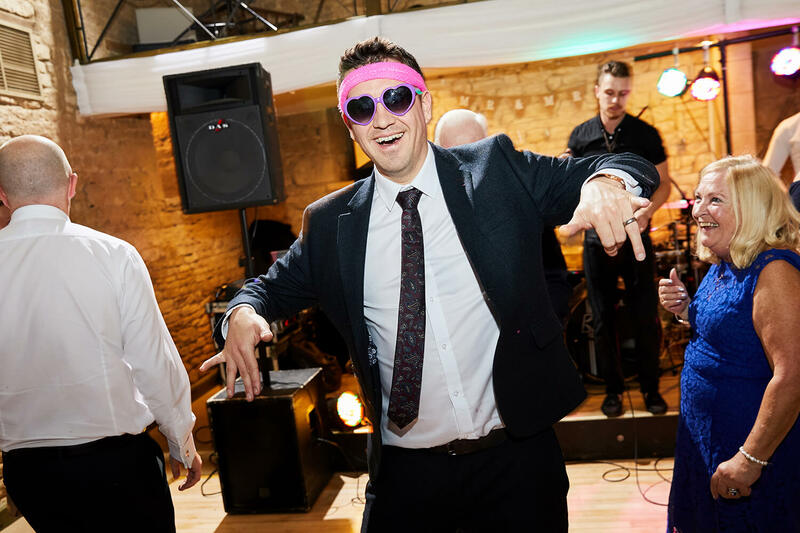 After meeting these guys at a wedding fair in Bristol we got on really well and they were keen to book my photography services. 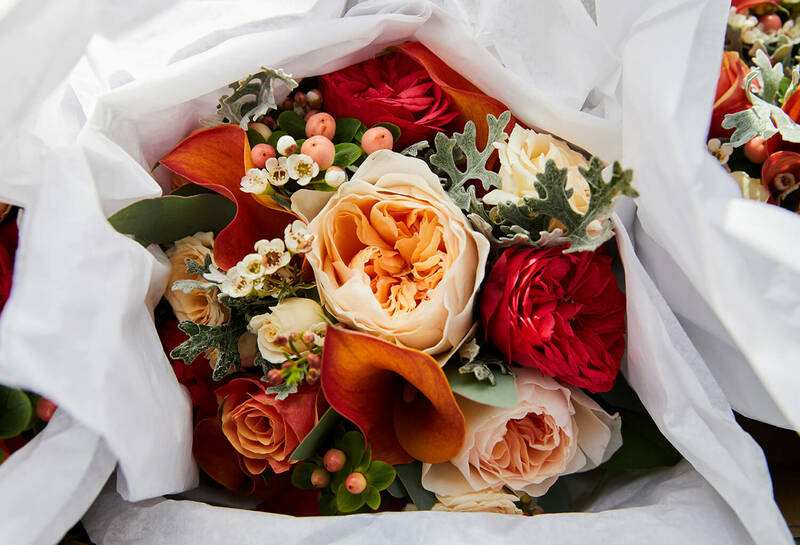 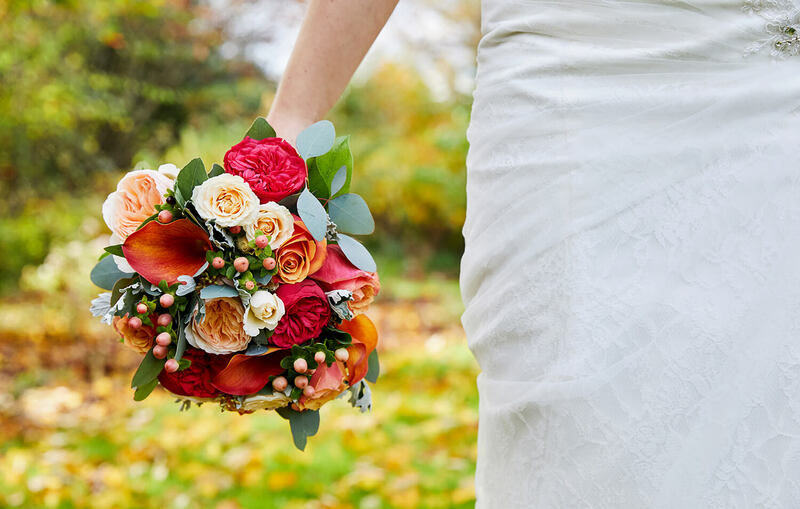 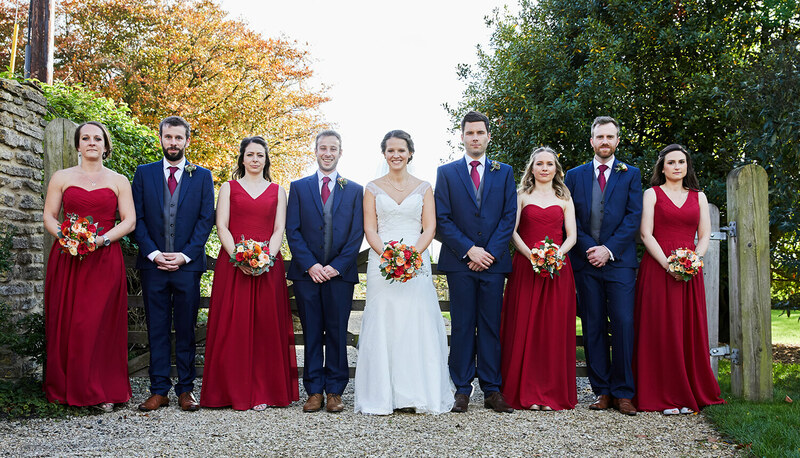 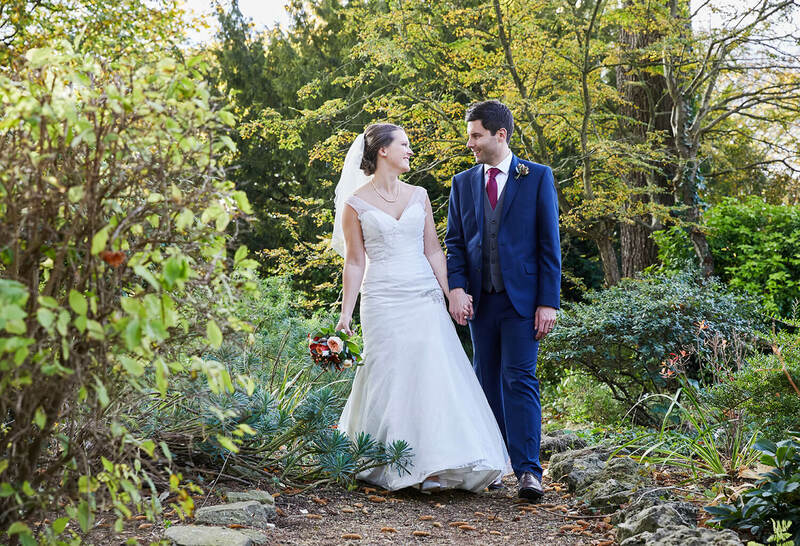 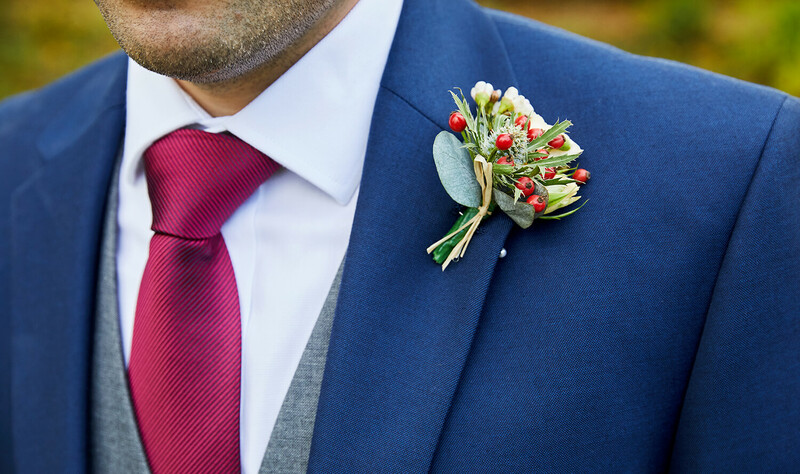 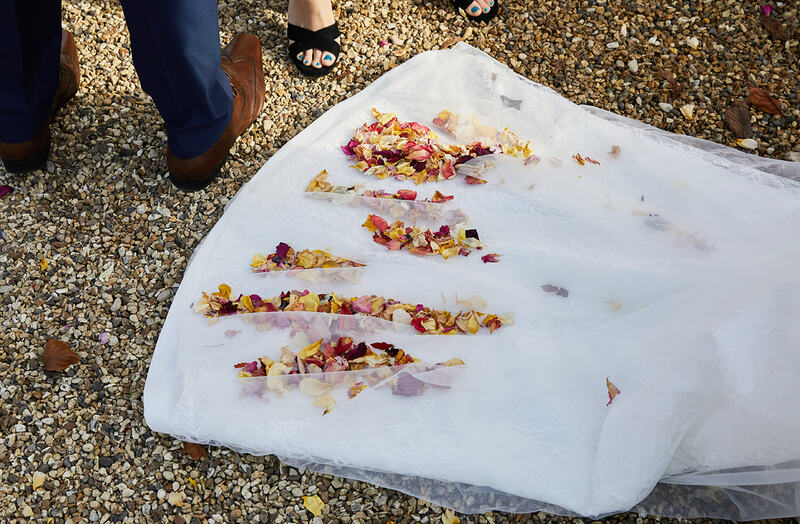 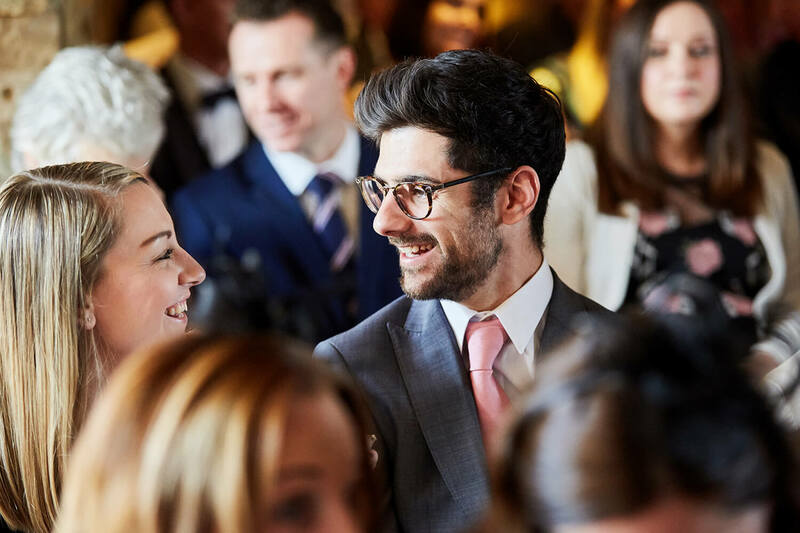 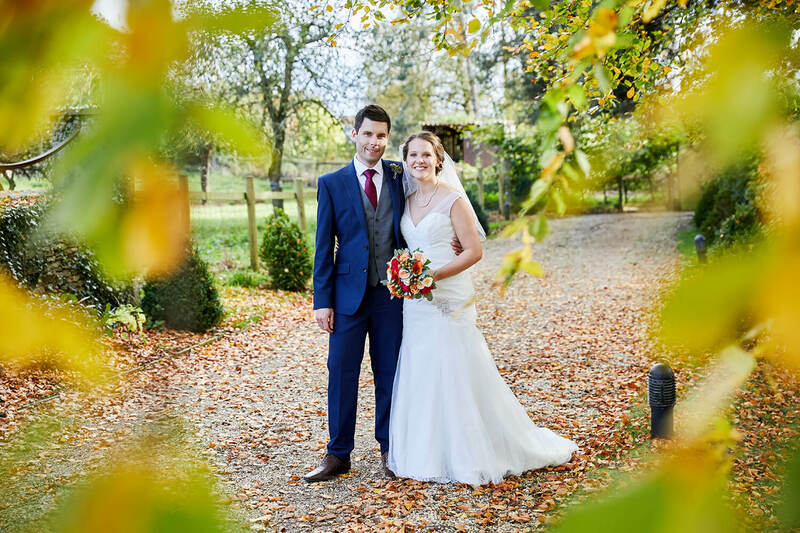 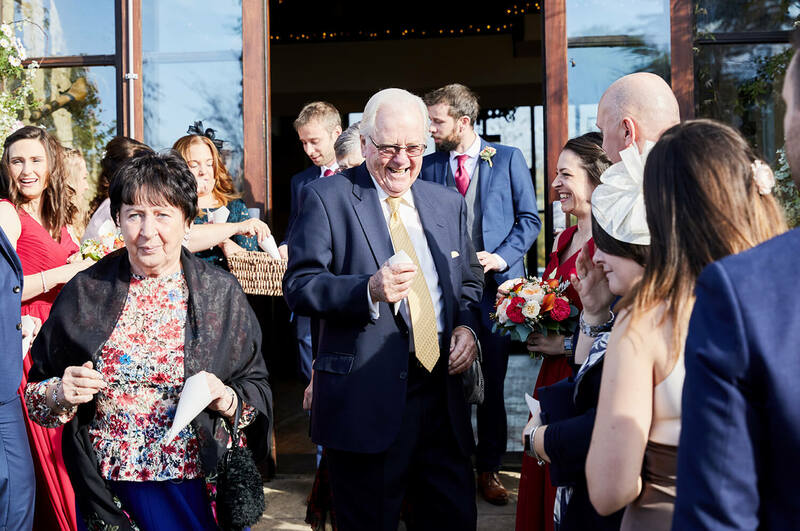 The morning of this autumnal wedding was pretty chilly but the sun had his hat on and warmed up the day in time for the ceremony and celebrations. 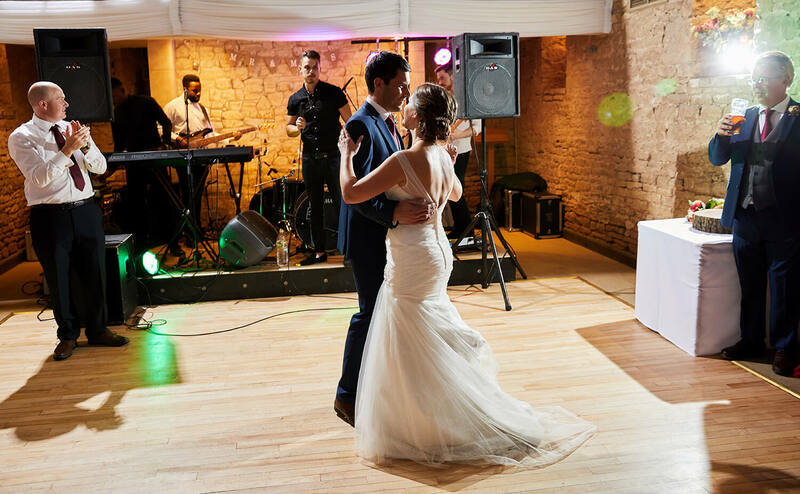 This was the first time that I’d shot at this amazing venue. 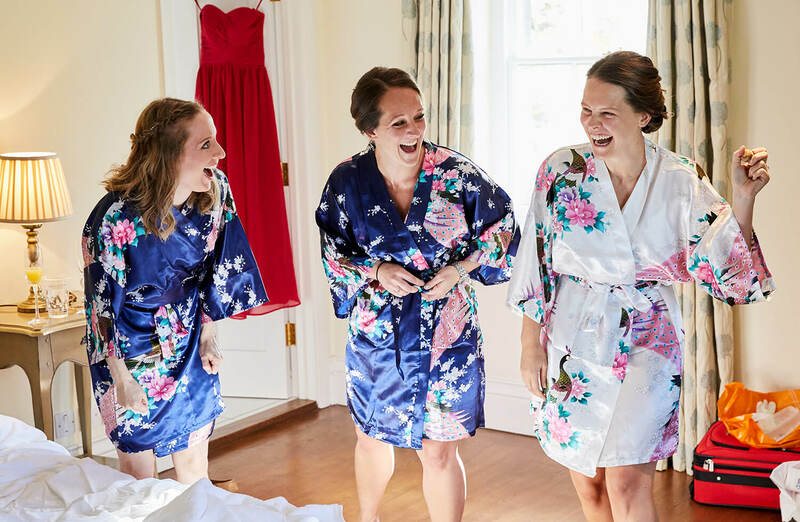 I was really impressed with the whole package and it offered great spots for photos. 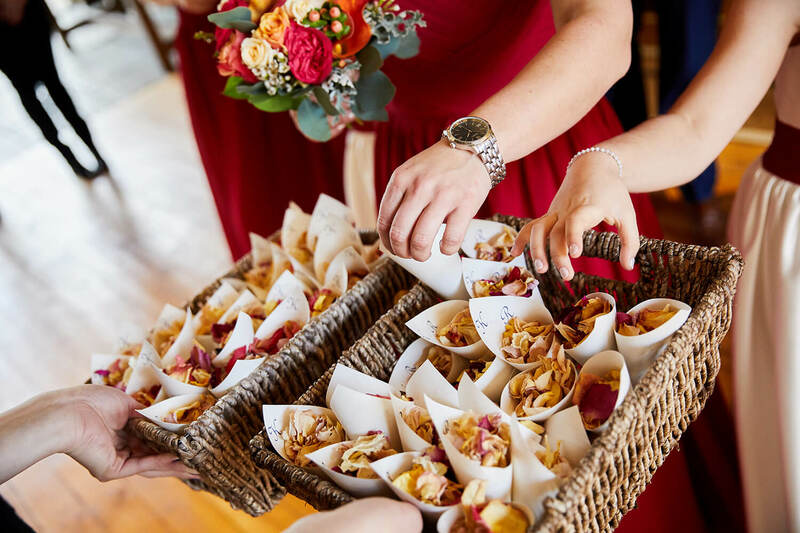 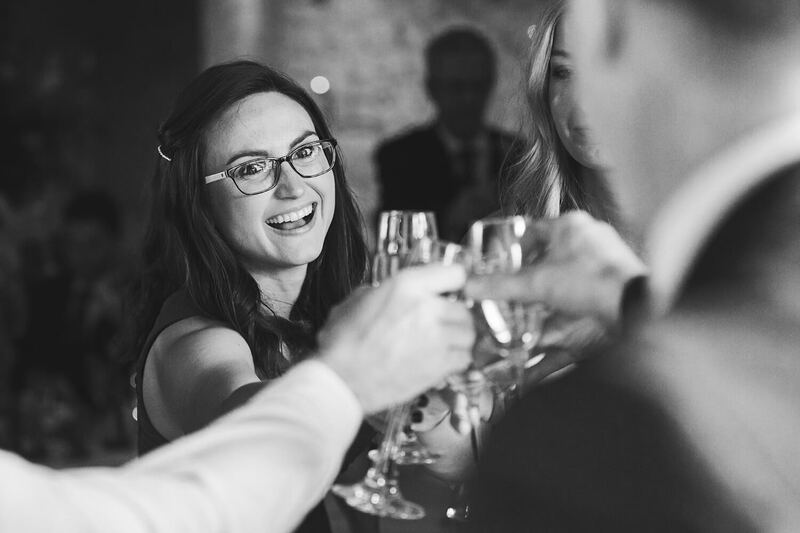 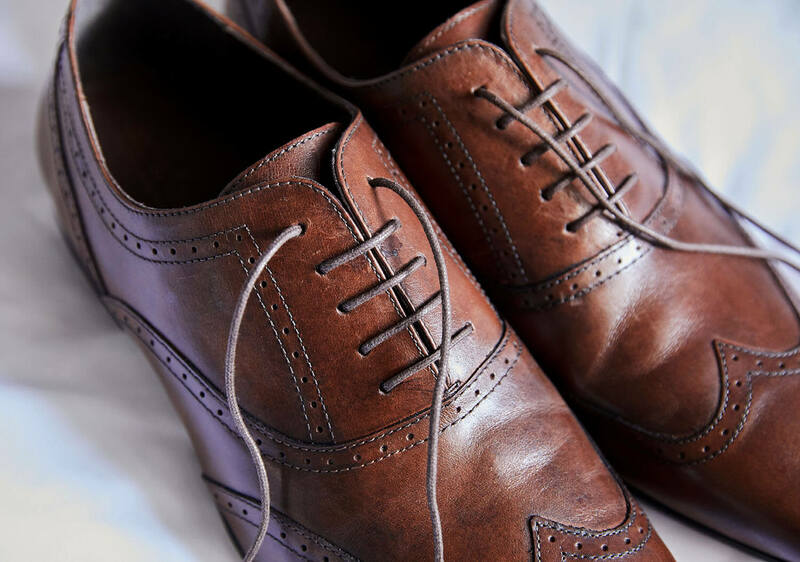 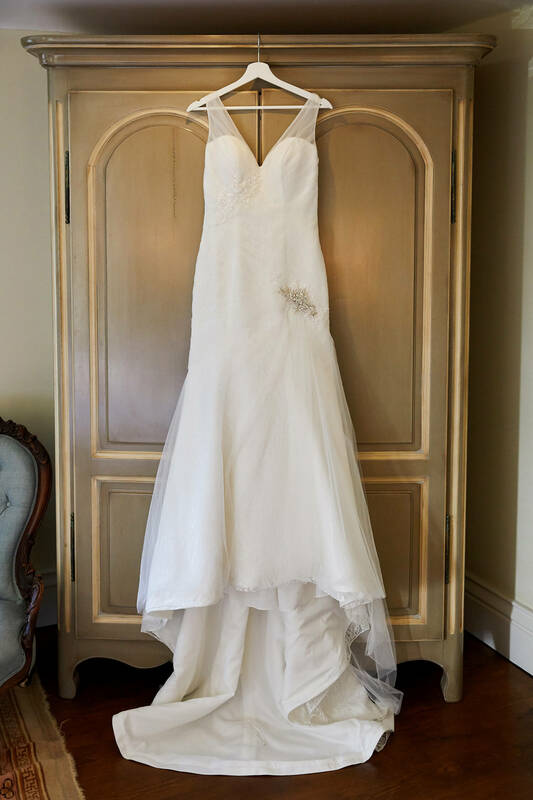 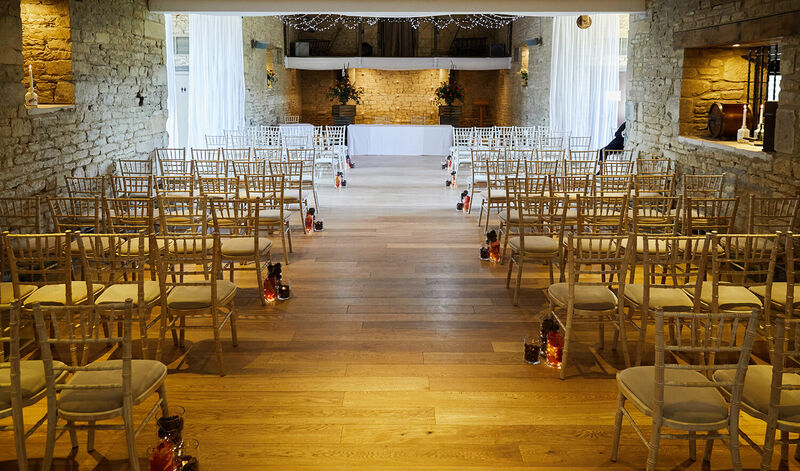 Everything you need for a good wedding day is all packed into one great location. 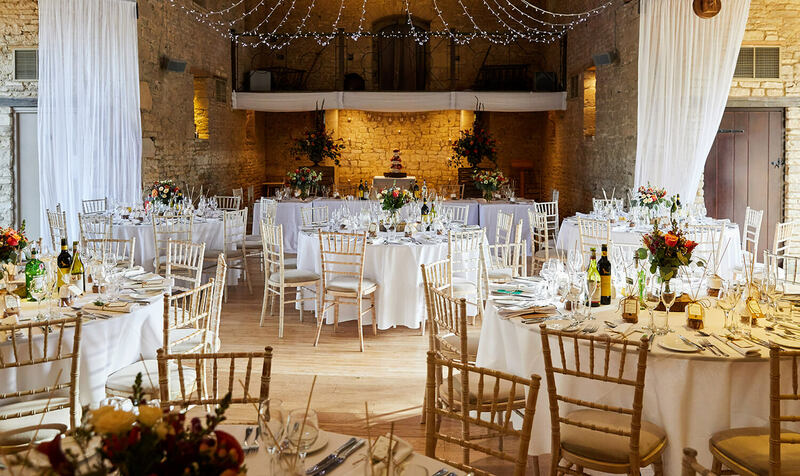 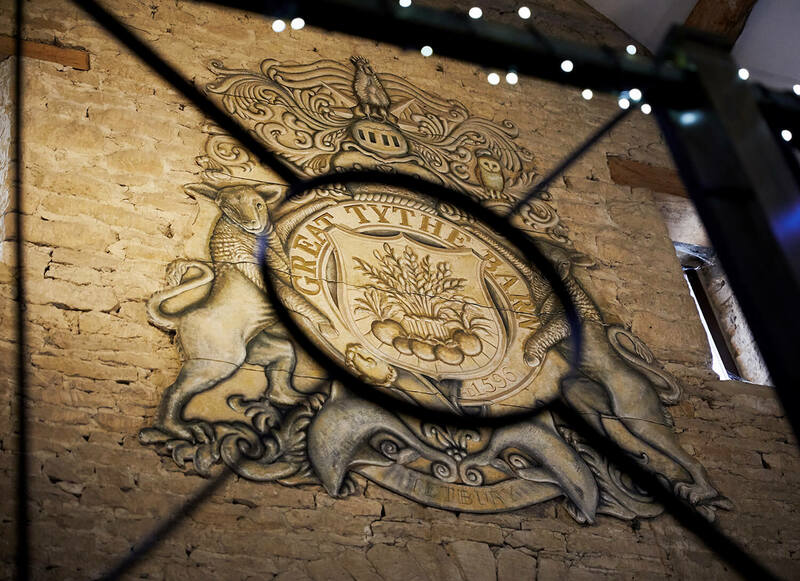 Luckily I have booked two more weddings at this venue and really looking forward to going back. 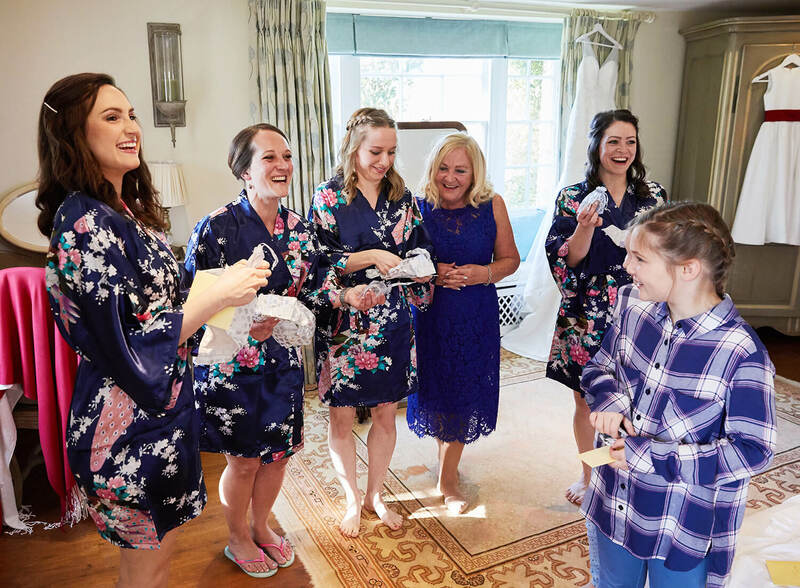 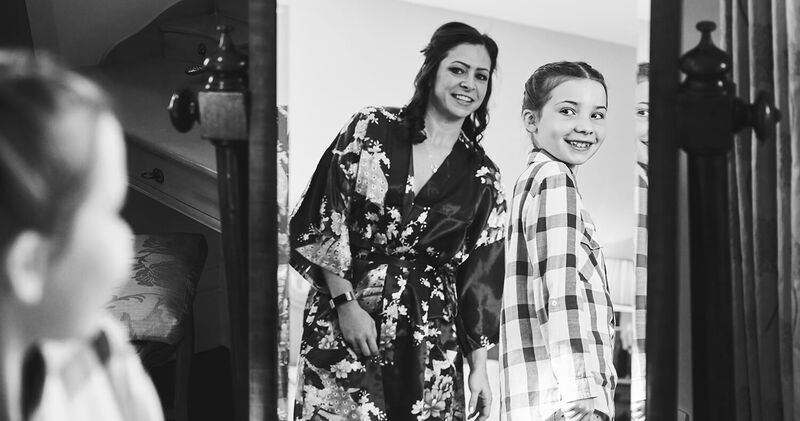 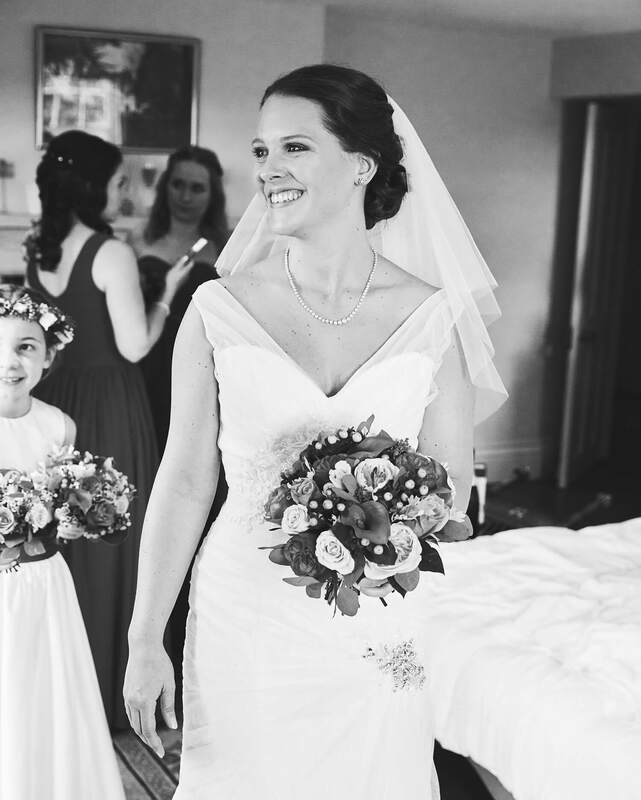 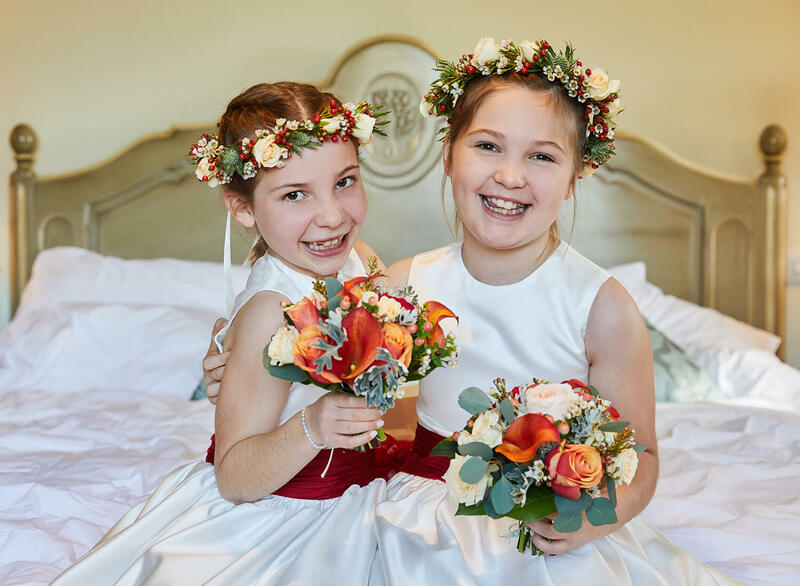 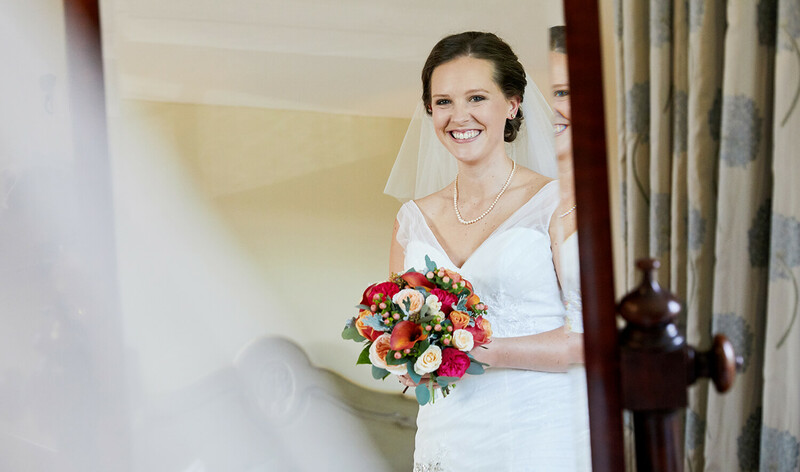 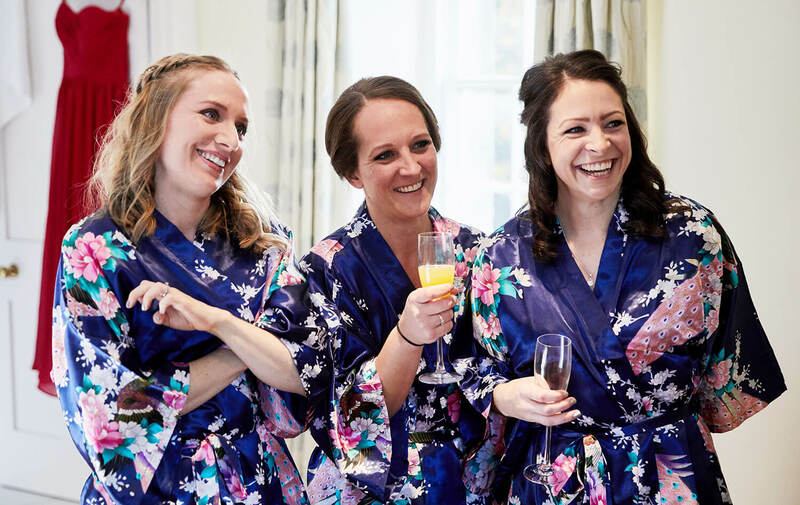 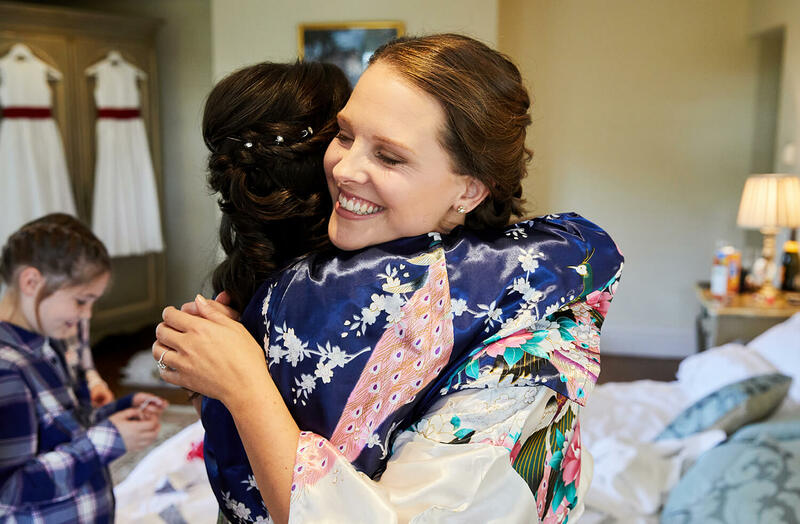 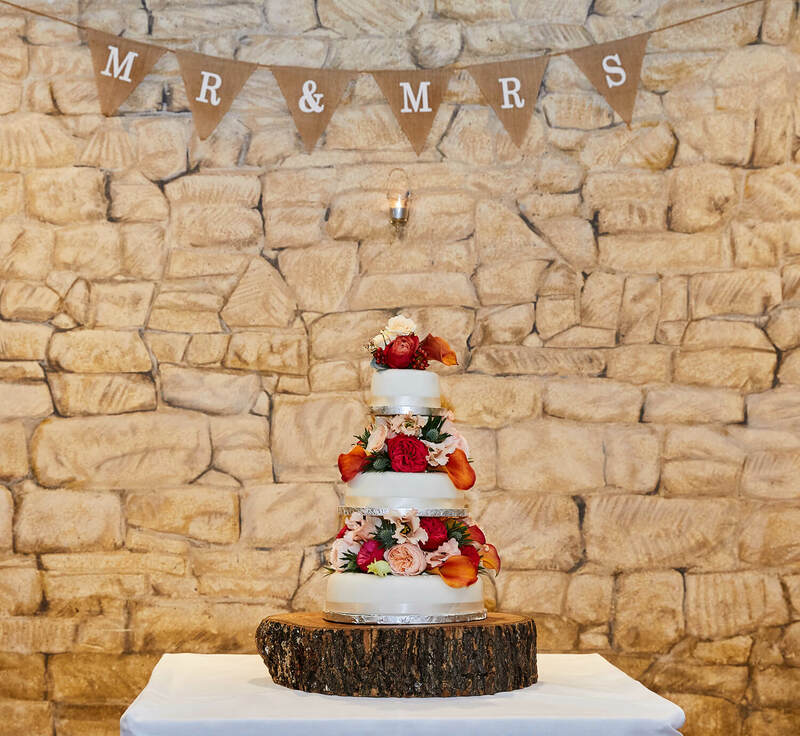 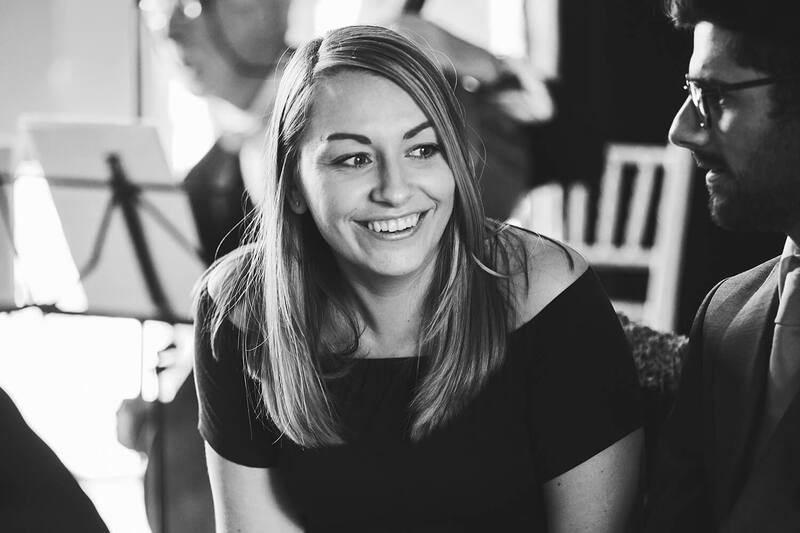 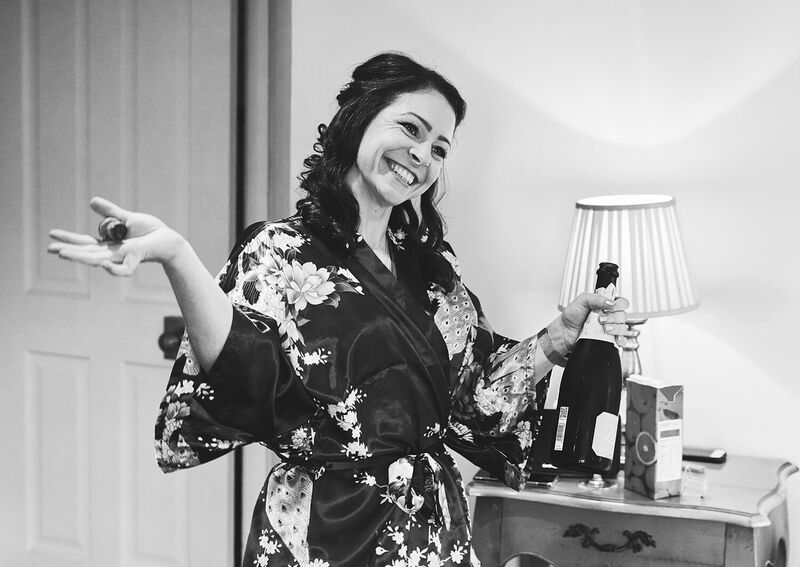 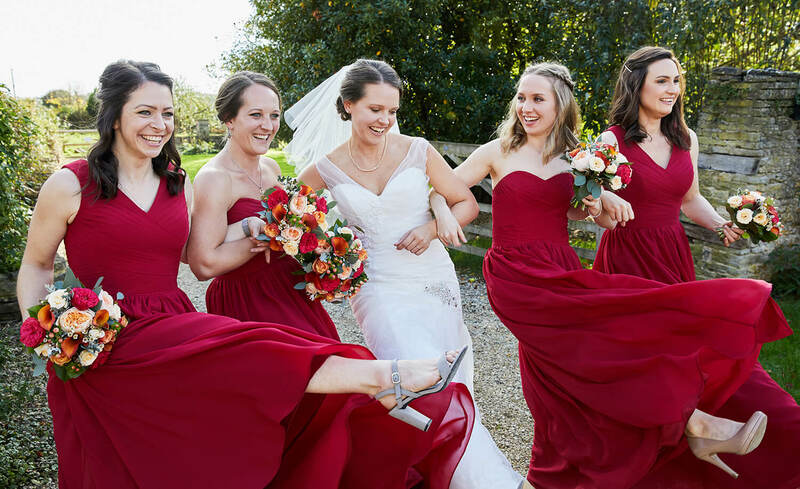 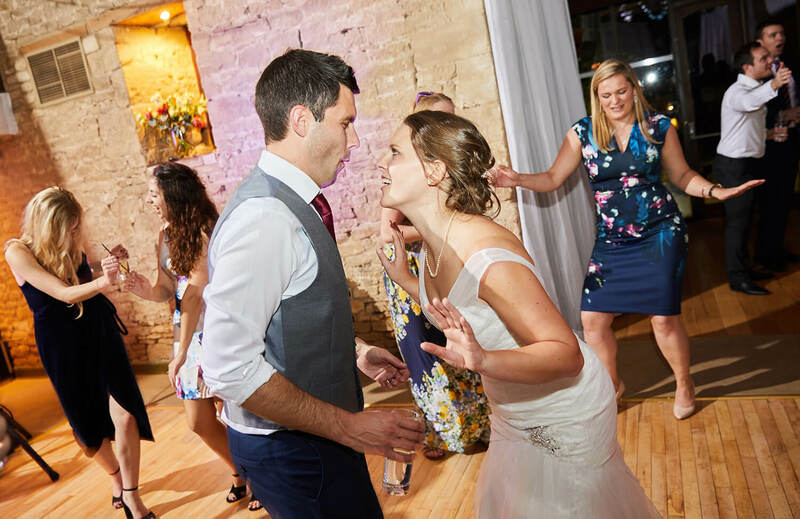 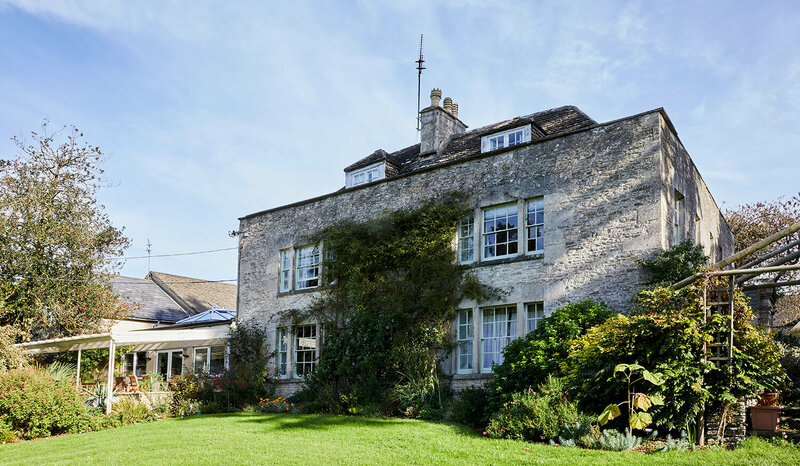 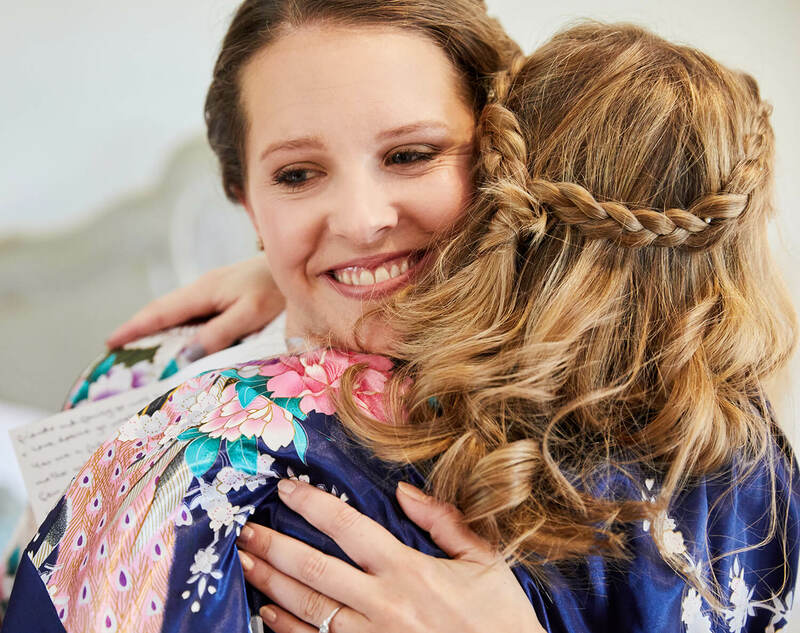 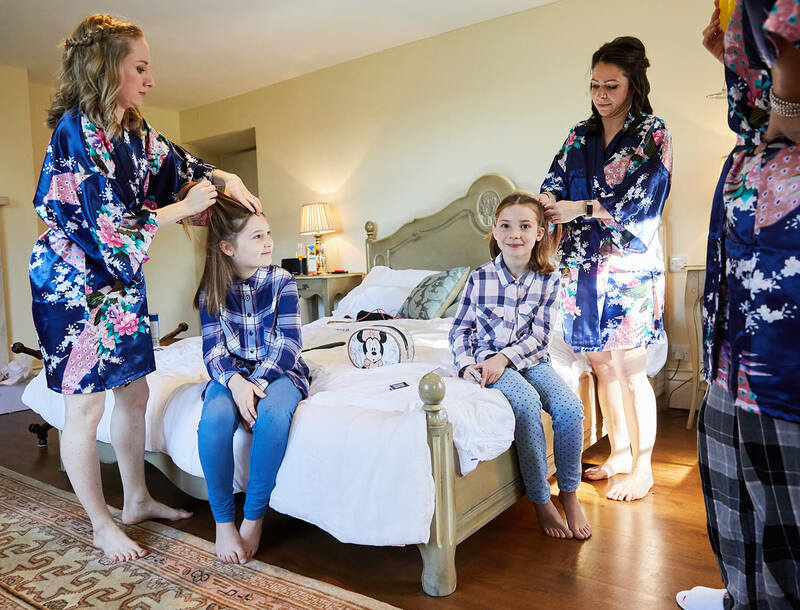 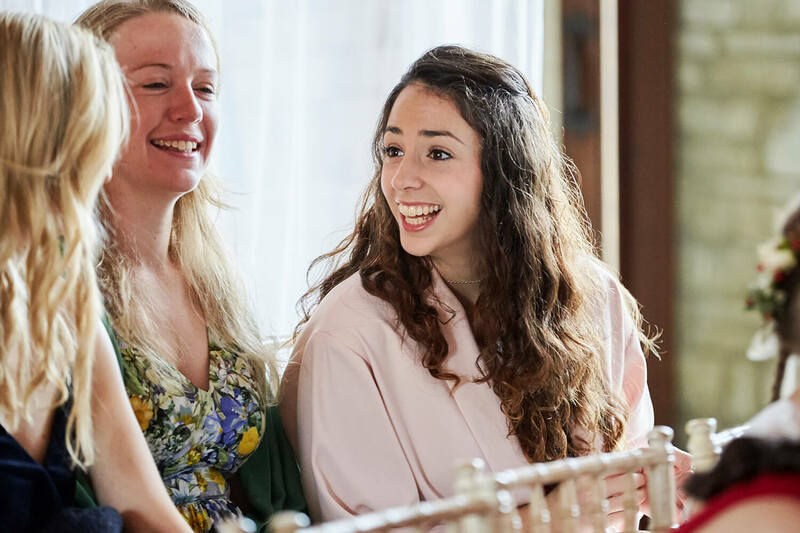 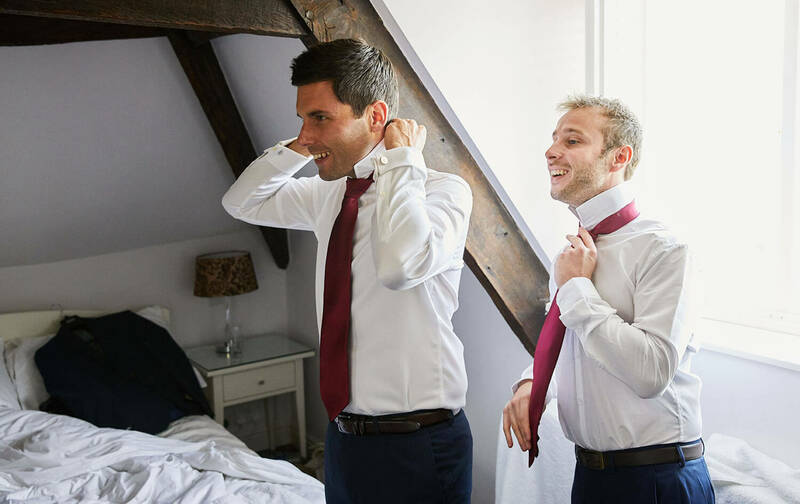 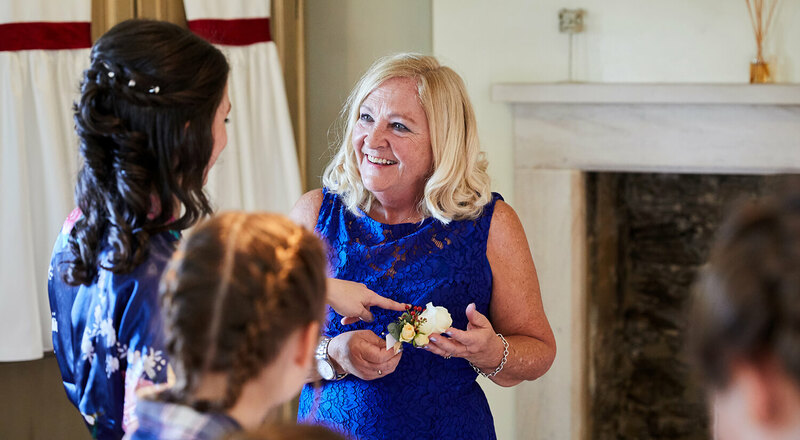 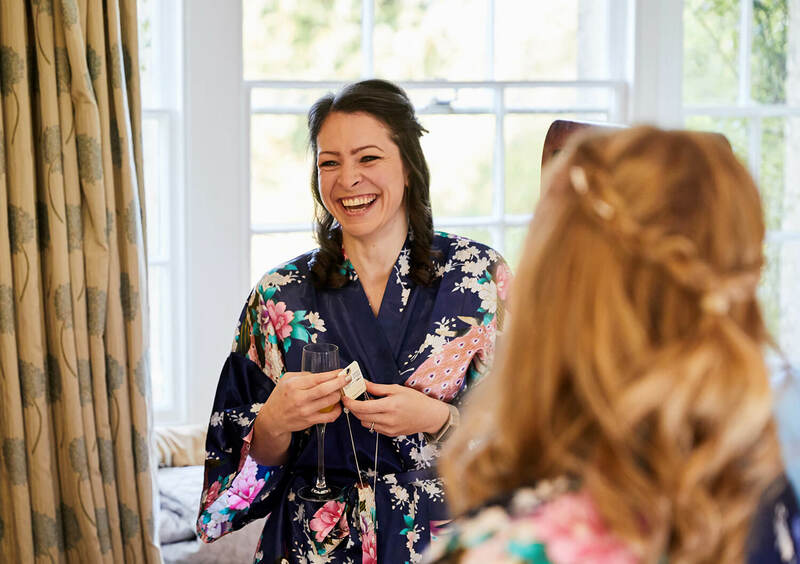 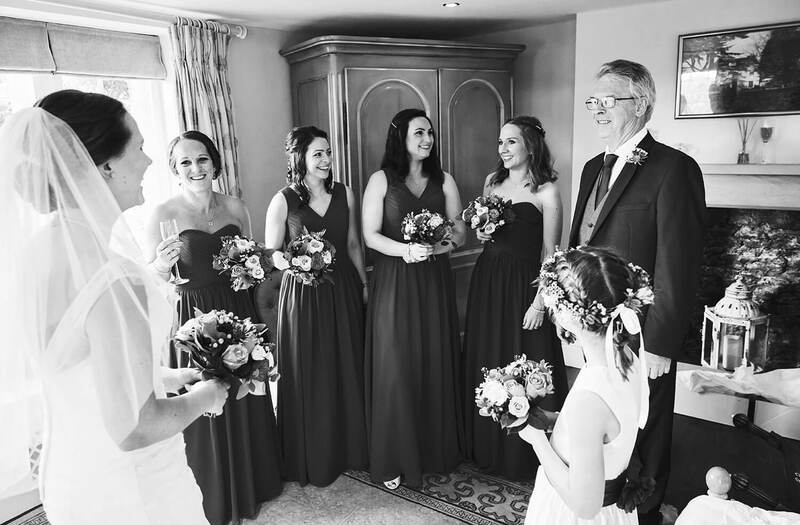 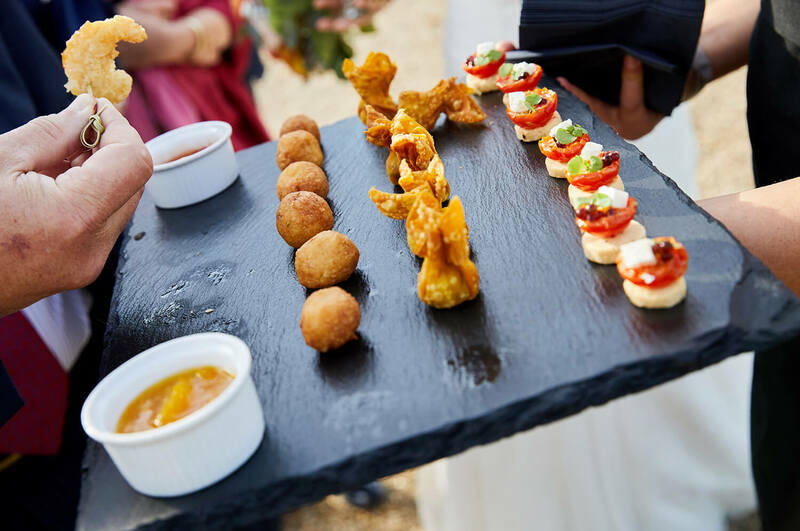 Kirsty & Rob booked The Tythe House which is great if you have lots of guests to house as it has eight en-suite bedrooms and loads of communal space which is perfect for the bridal preparations. 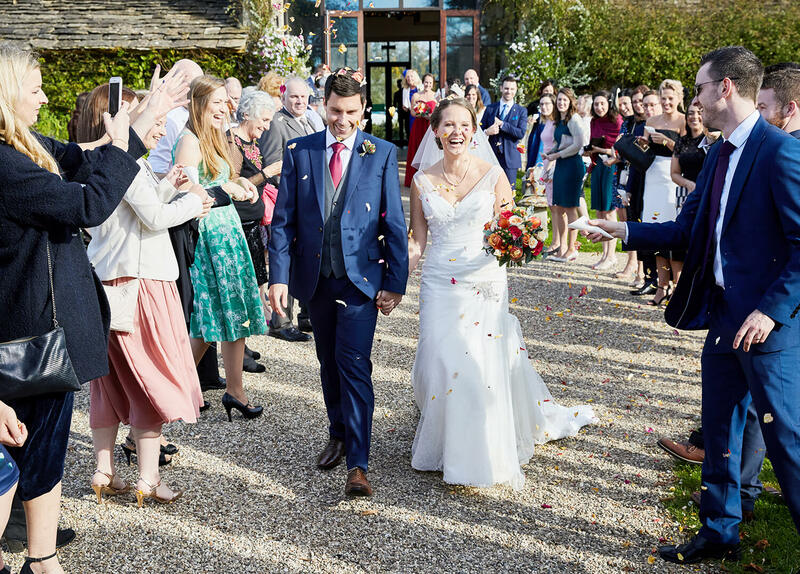 The morning was manic to say the least, with a house full of excited guests rushing around. 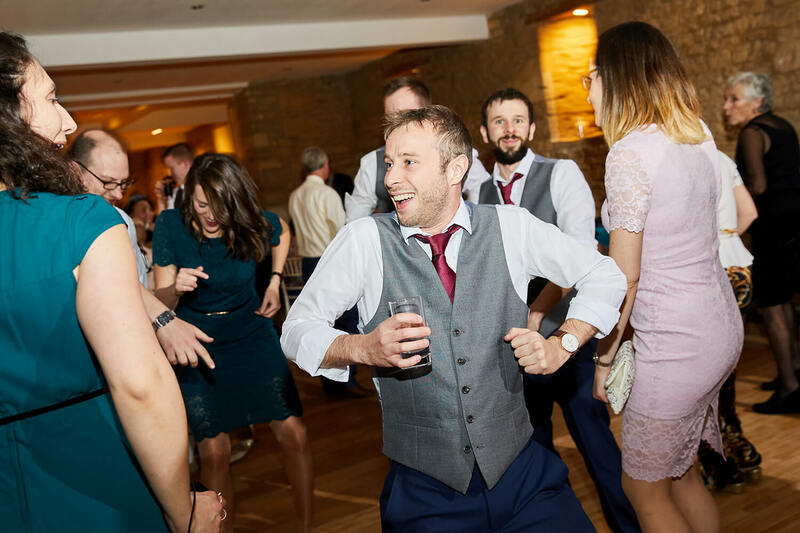 At one point the Spice Girls came on the radio and the girls starting popping some shapes and singing along. 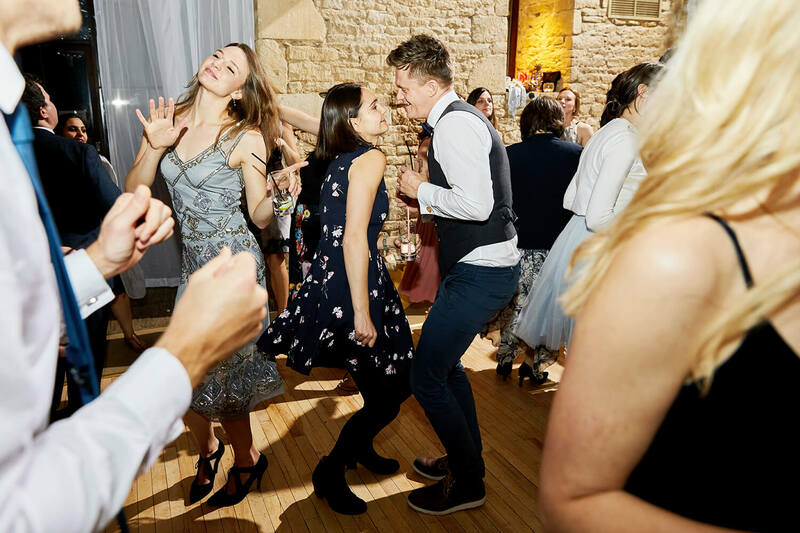 You can tell they were 90s kids! 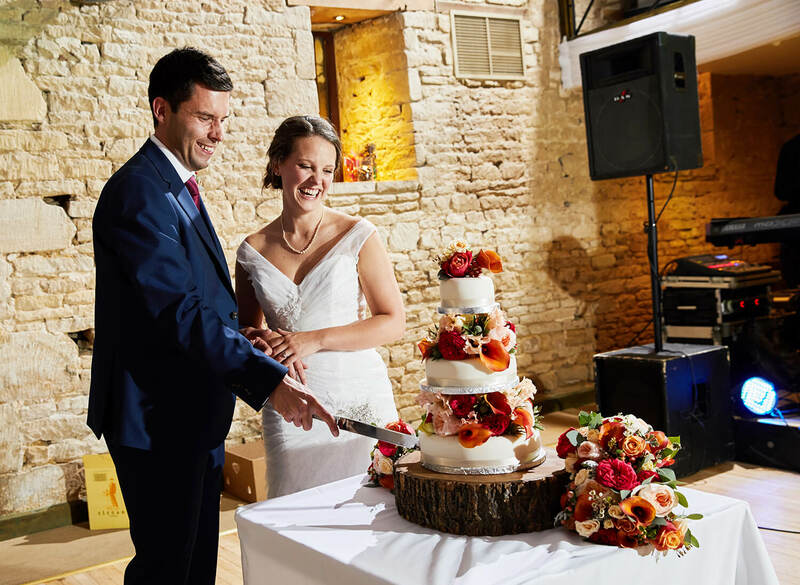 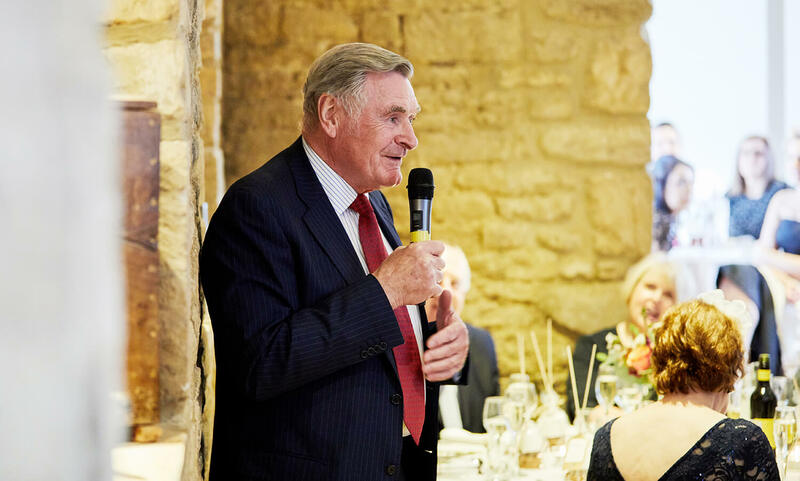 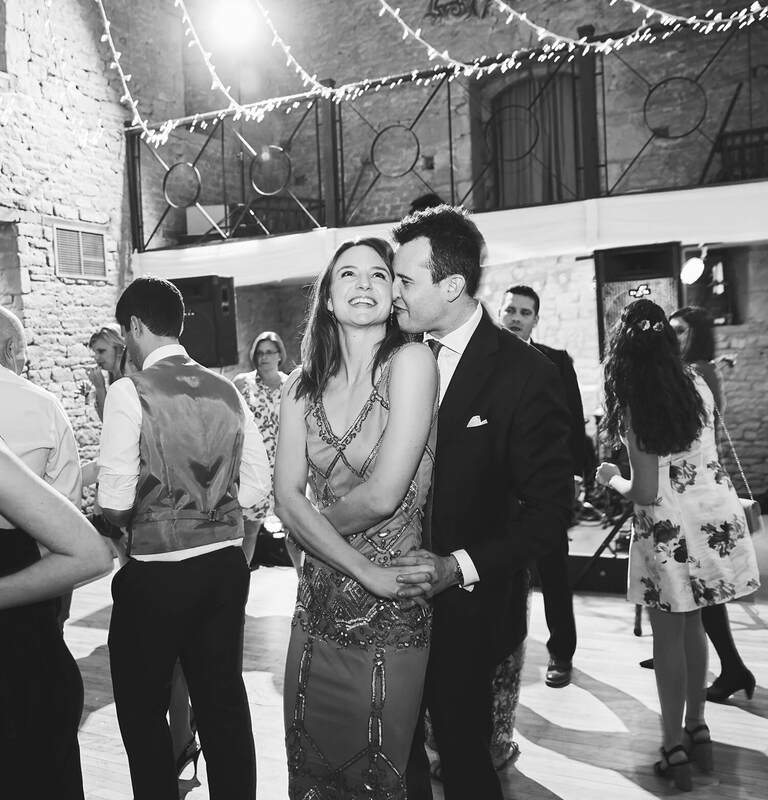 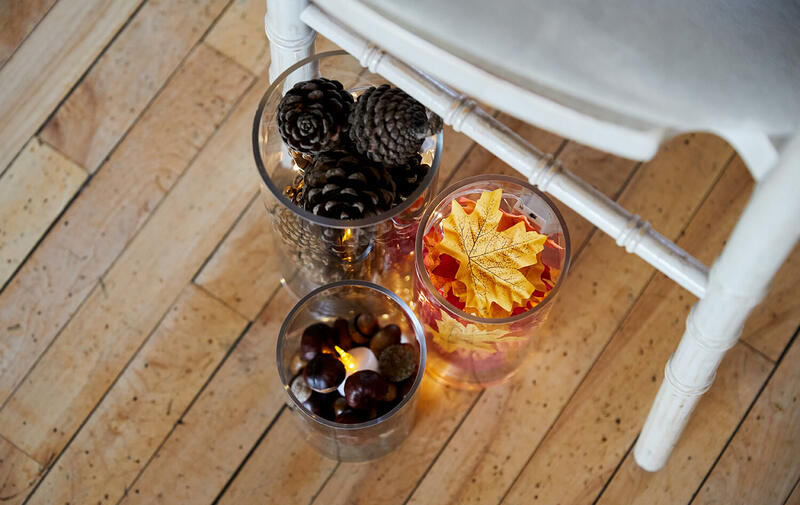 The ceremony took place in the barn which was stylishly decorated with an autumn theme. 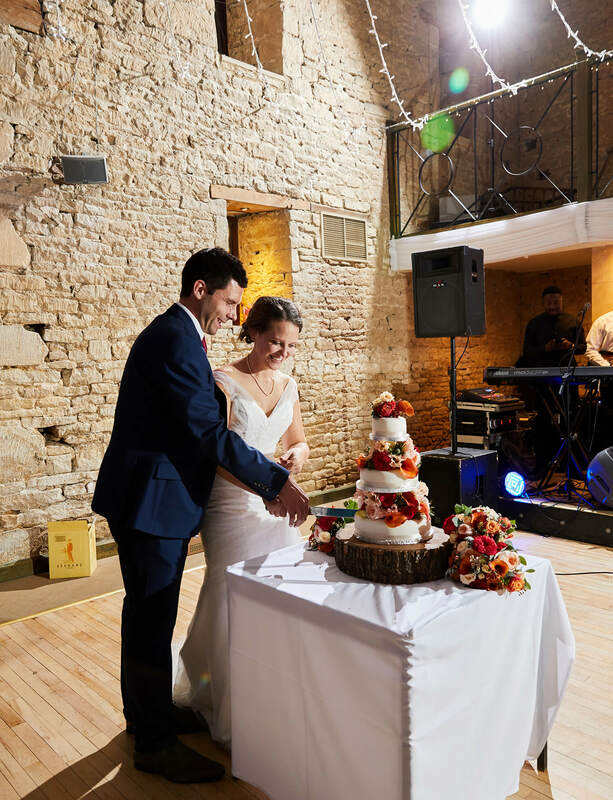 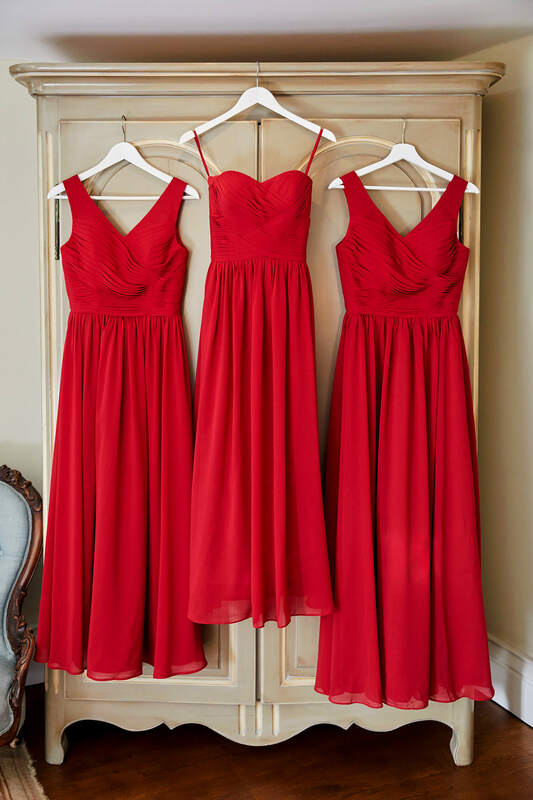 Natural light flooded the room and created a perfect setting to get married. 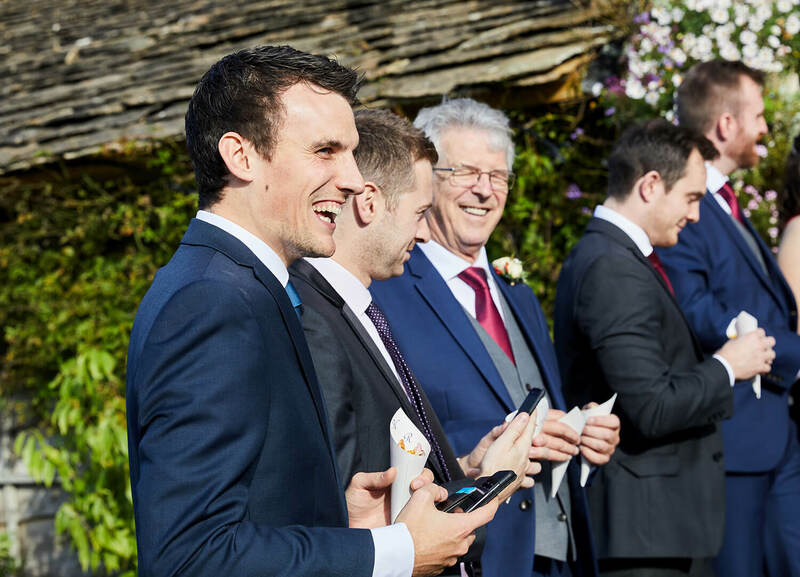 After the ceremony there were lots smiles and laughter during a round of funny group shots. 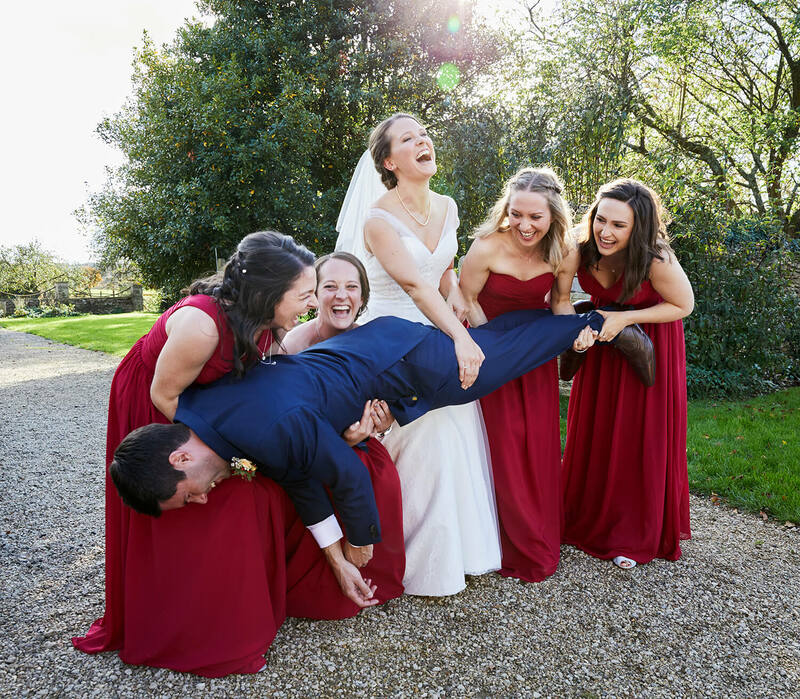 At one stage the bridesmaids thought it would be a good idea to pick up the groom, which was pretty amusing to capture in a photo. 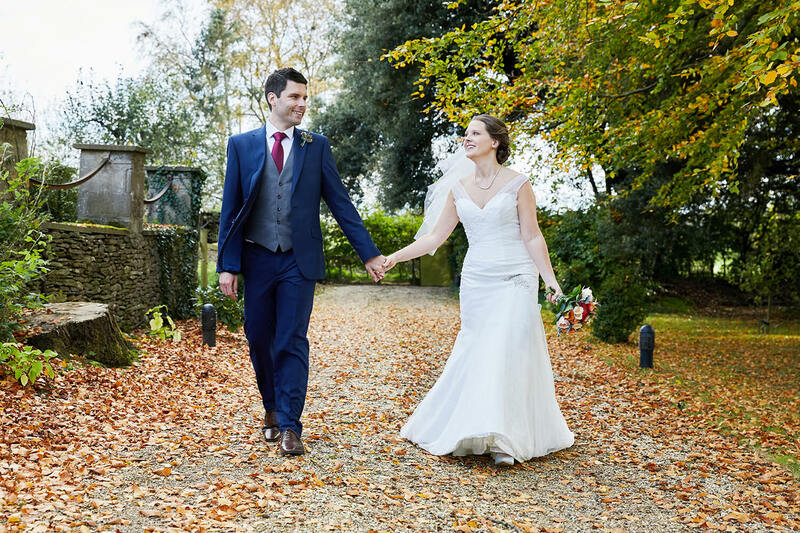 During the couple shoot we were blessed with some lovely autumn colours, leaves paving the floor and some stunning light. 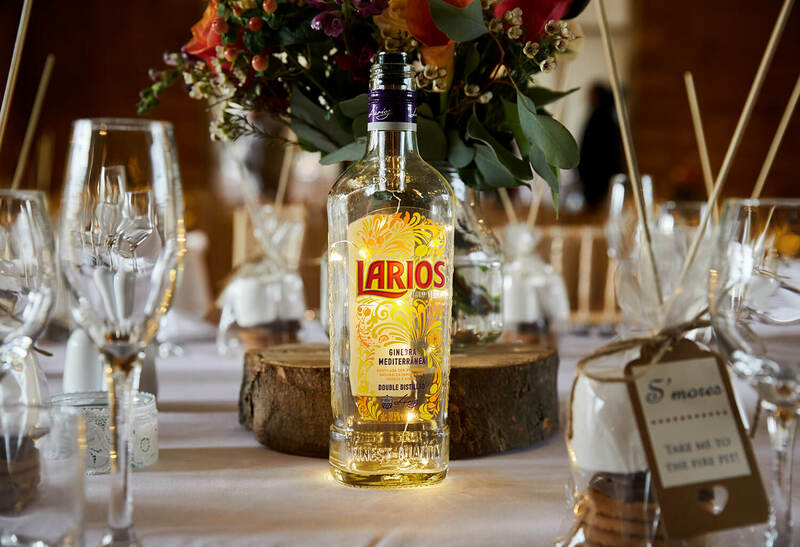 All the right ingredients for great photos. 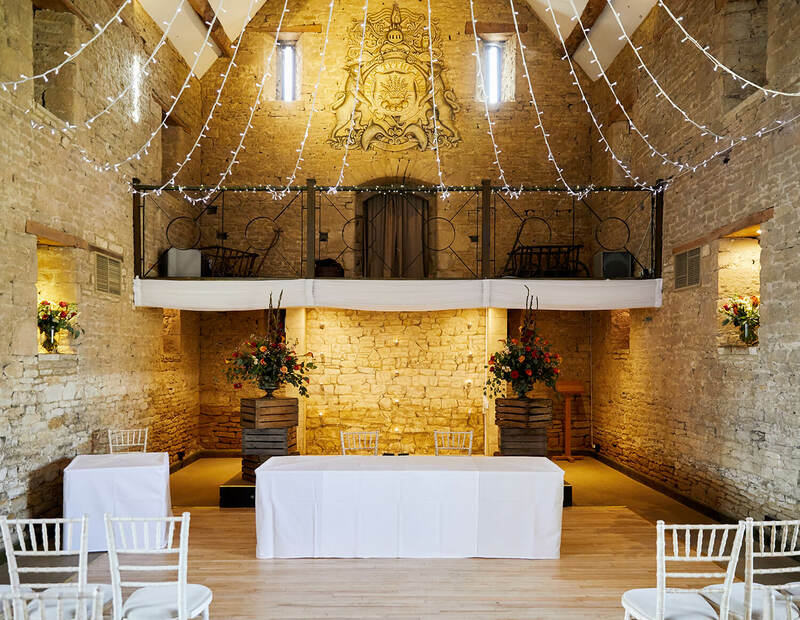 In the meantime the barn had been transformed and looked absolutely amazing. 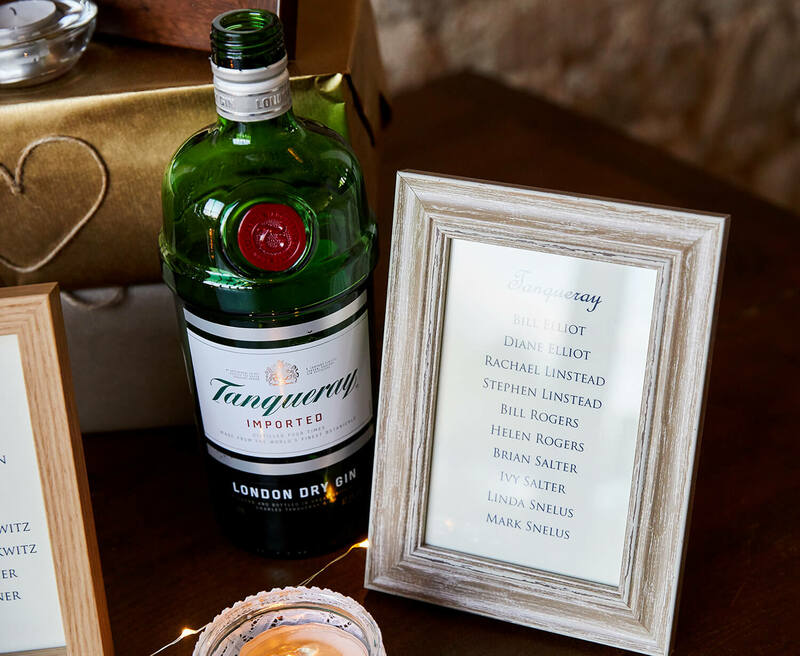 They obviously like gin as each table was decorated with an empty bottle from a different distillery. 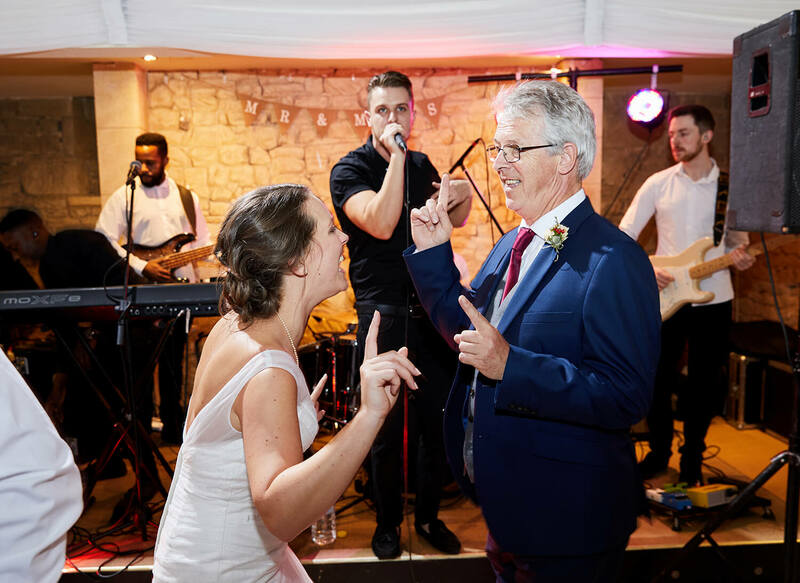 The band set up for the evening shenanigans and got the party started with some classics for all the wedding guests to sing along to. 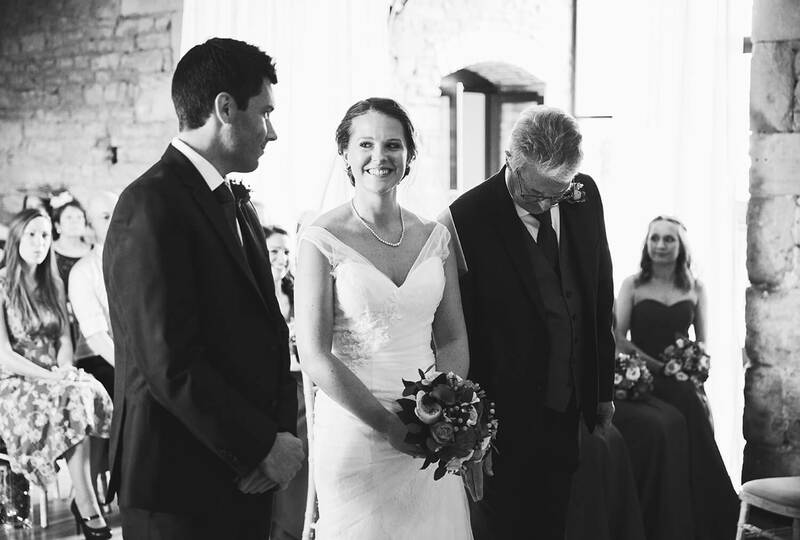 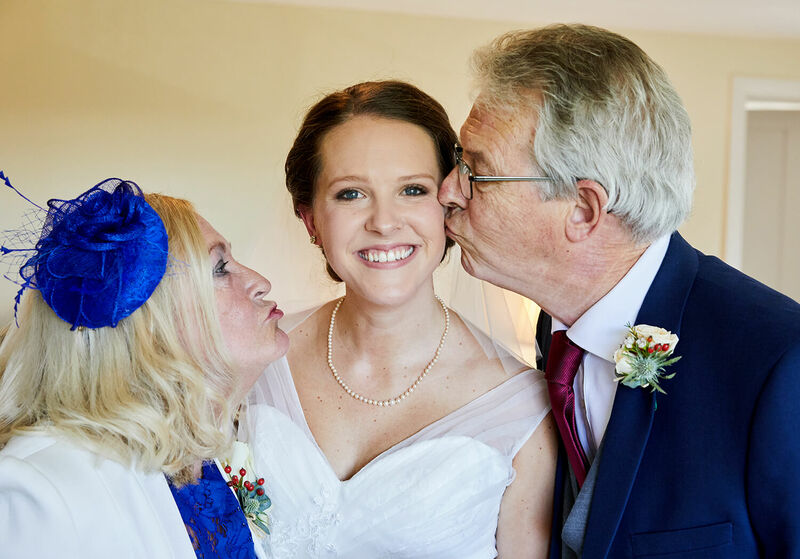 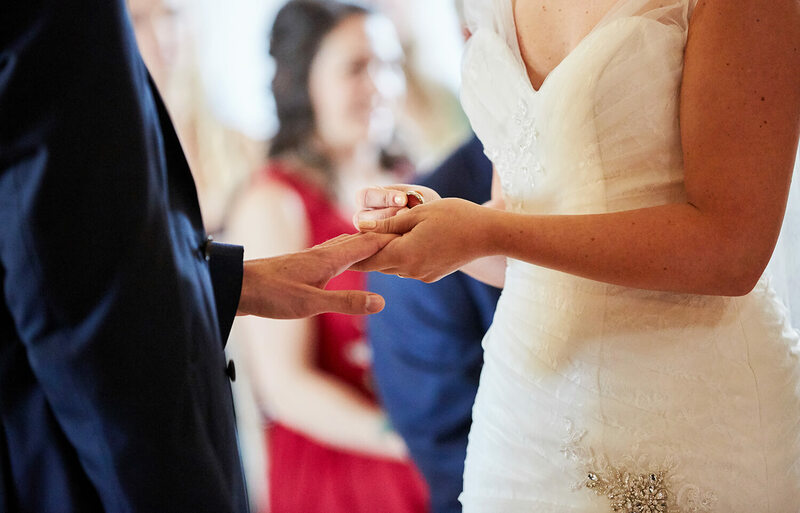 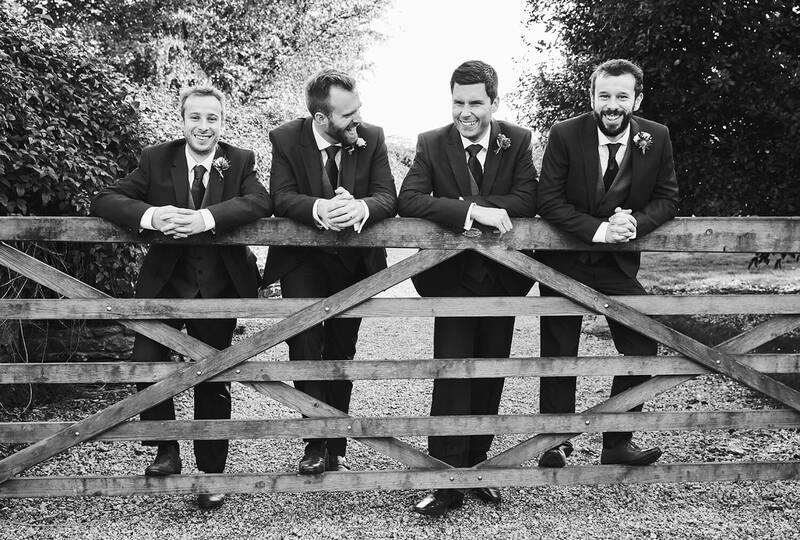 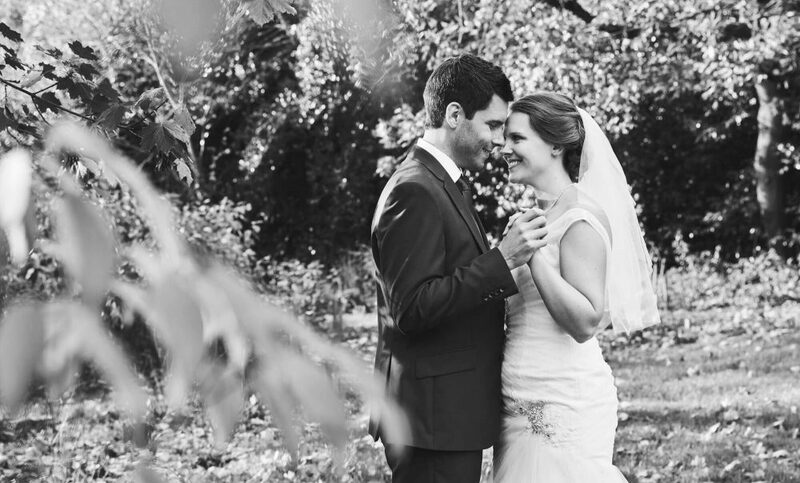 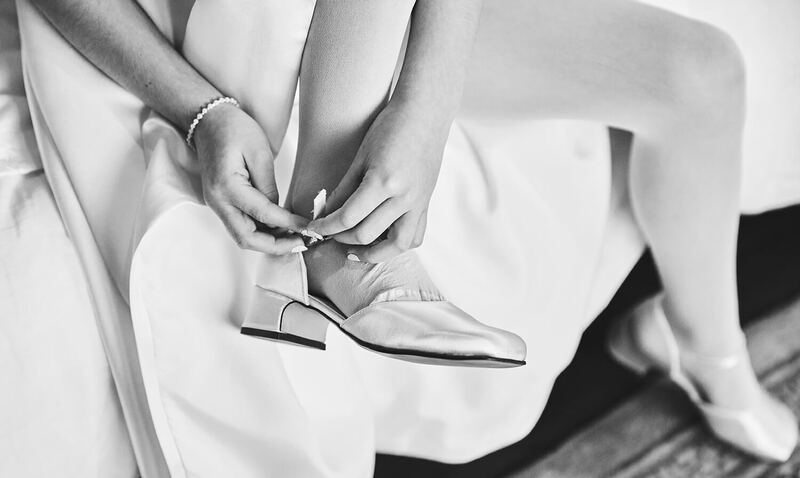 If you are looking for Great Tythe Barn wedding photography, I’d love to hear from you. 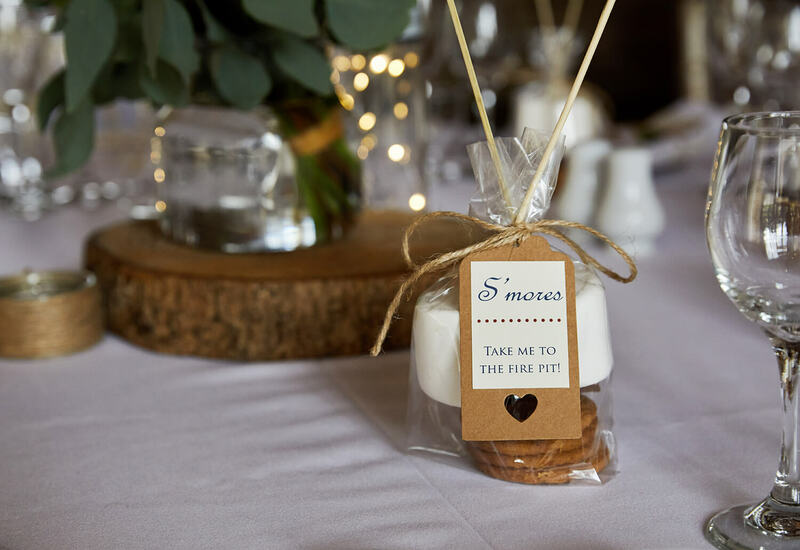 Please email info@simonwithyman.com or call 07900 932139 for more info.